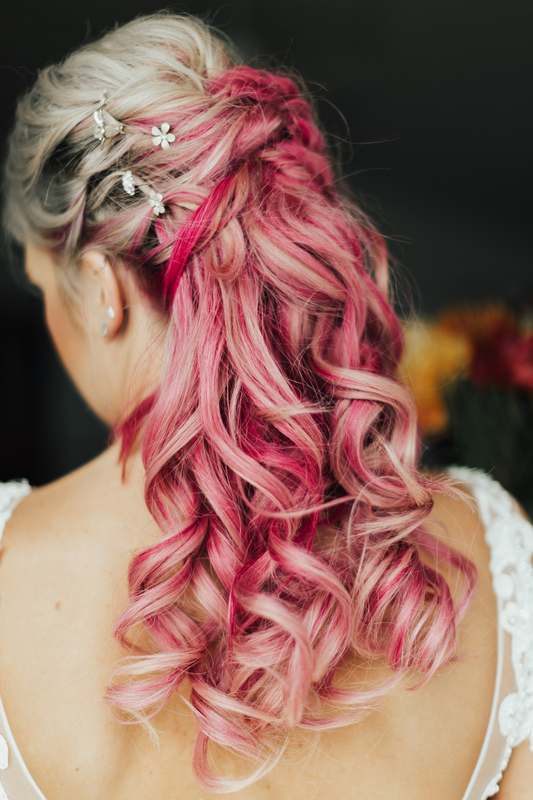 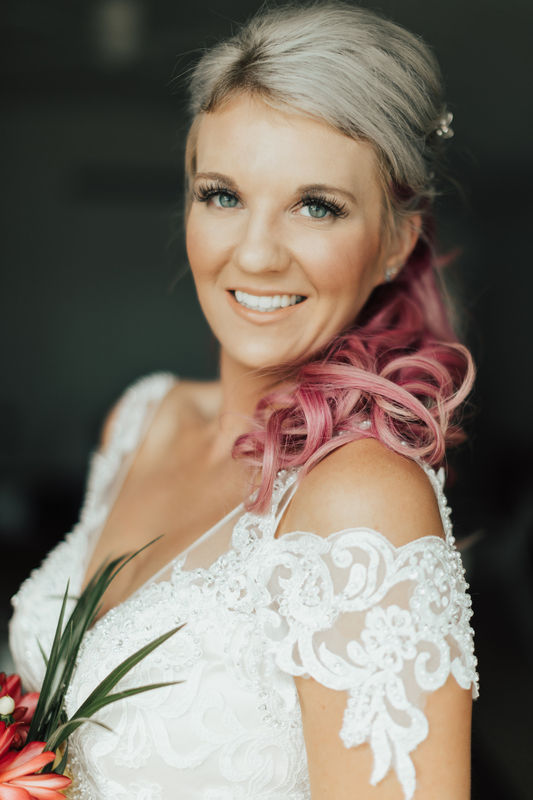 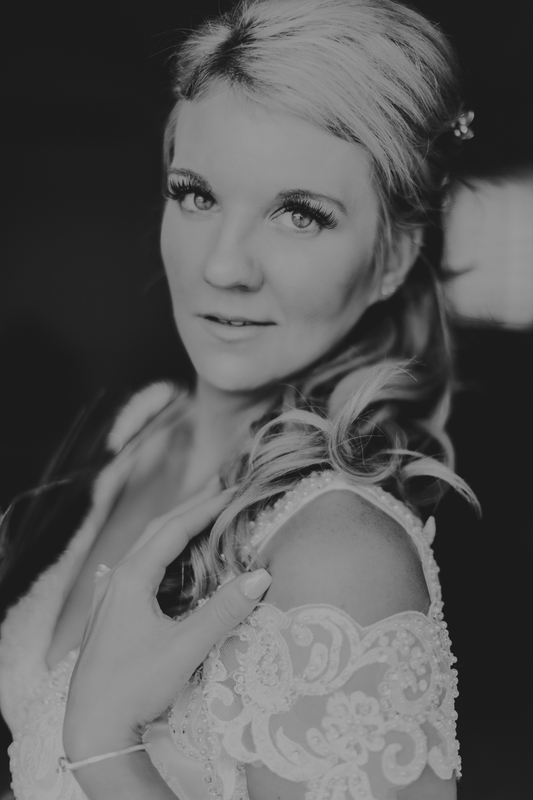 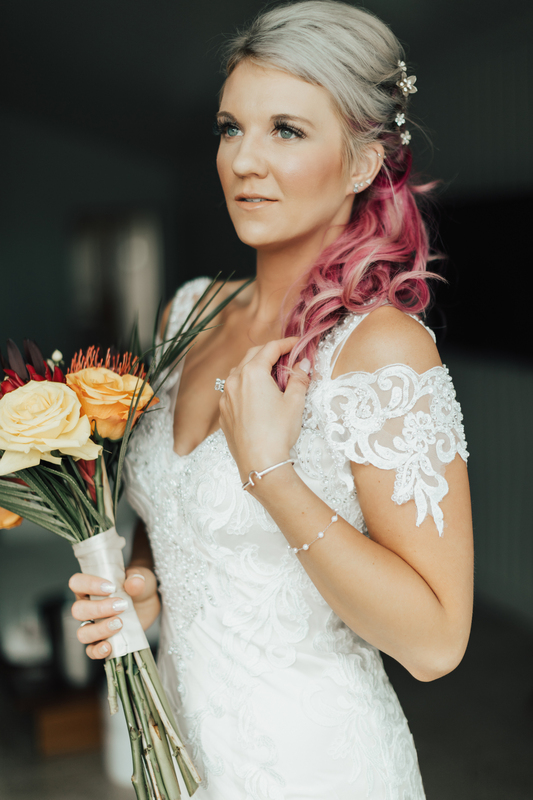 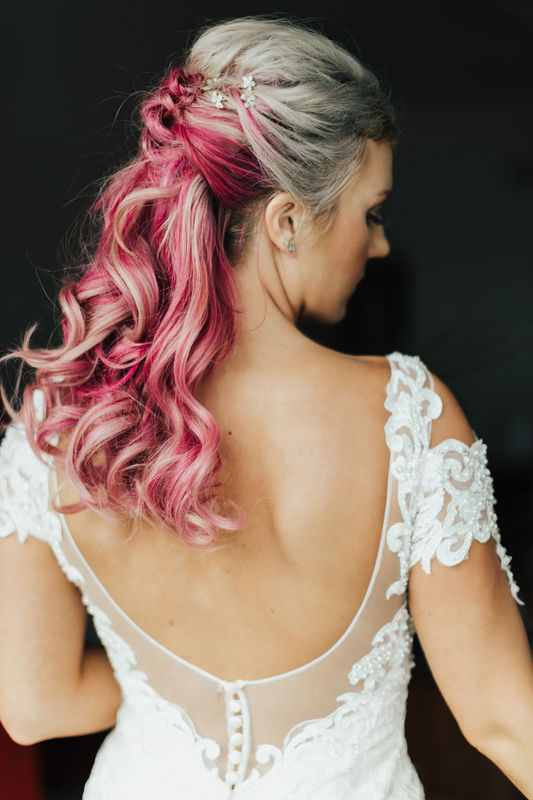 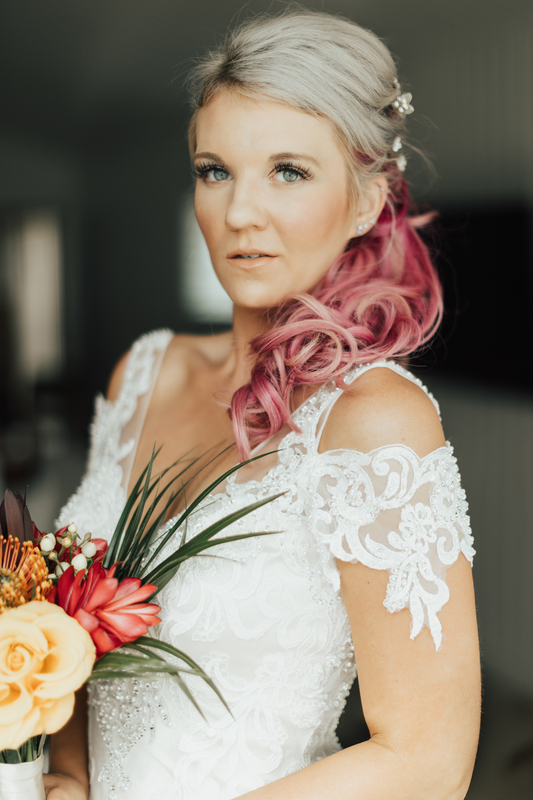 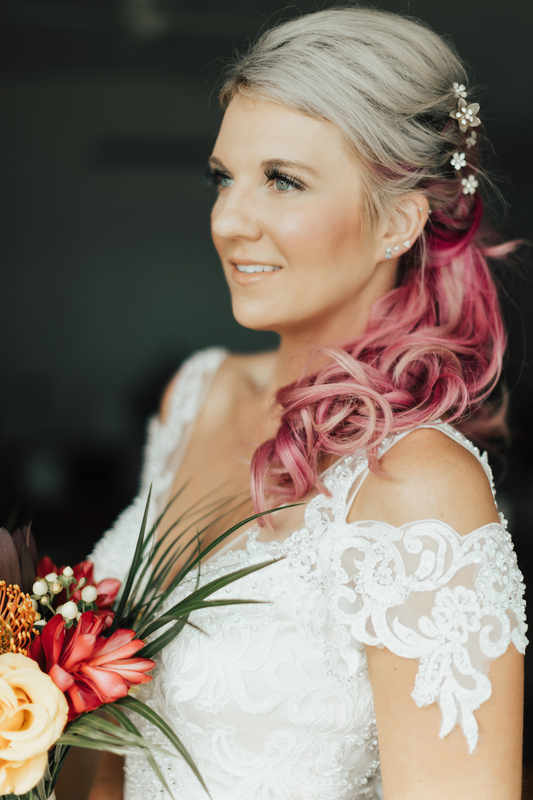 Gorgeous pink bridal hair. 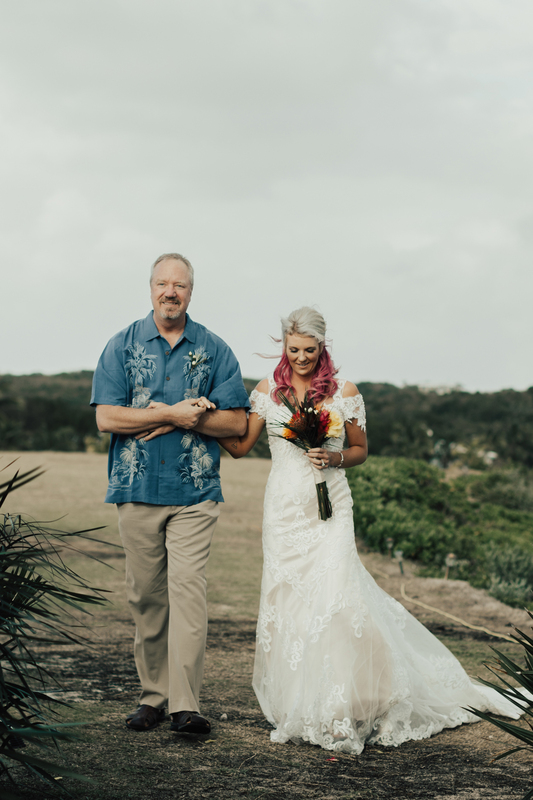 Wind and a light drizzle of rain as she walked down the aisle. 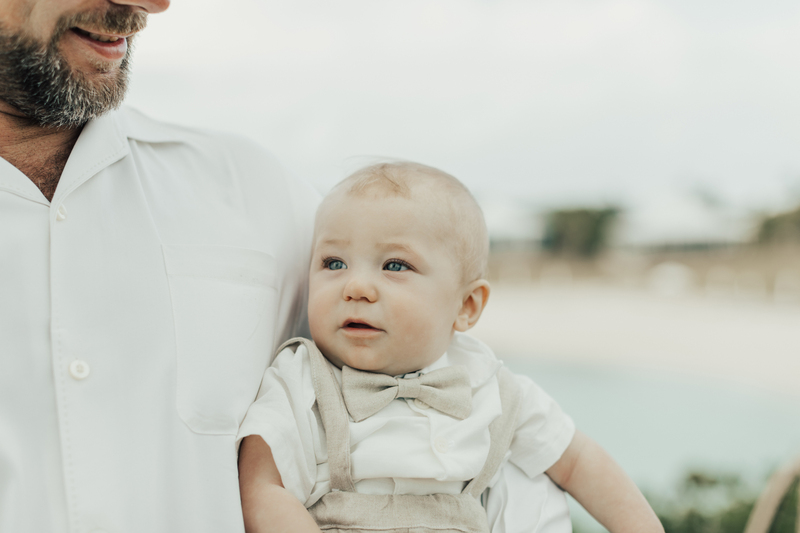 Their baby son Camden as their best man, held in the arms of his father during the ceremony. 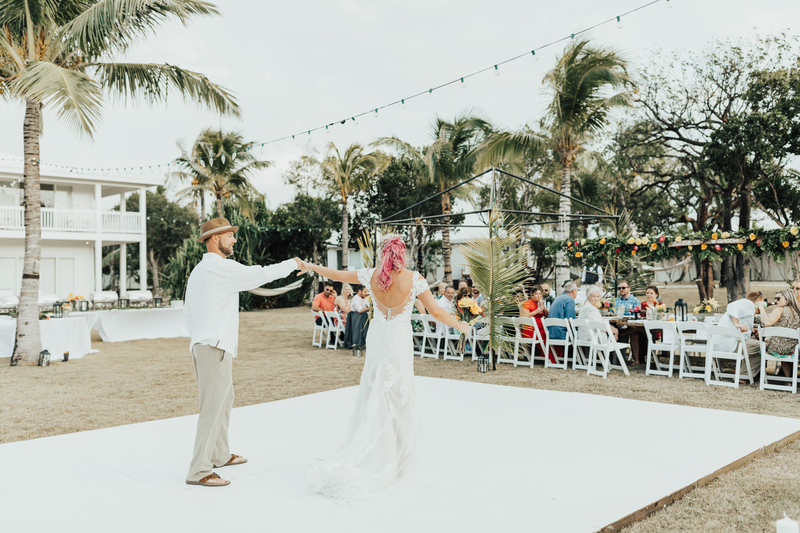 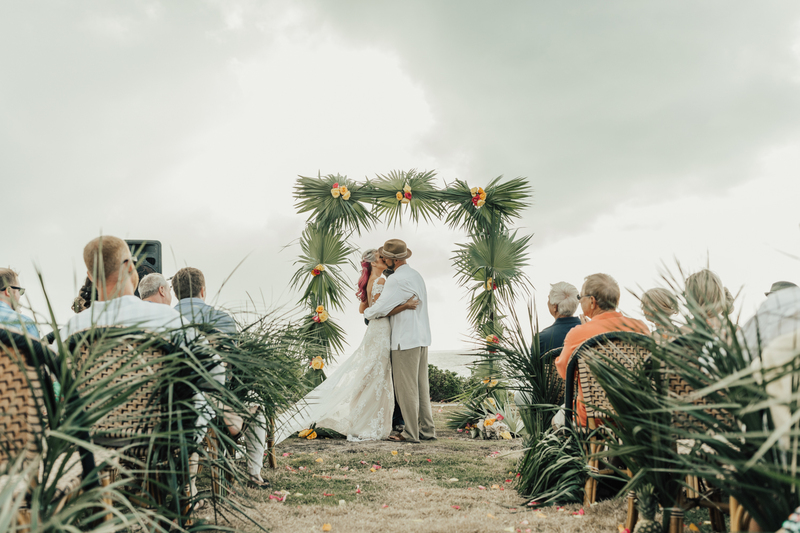 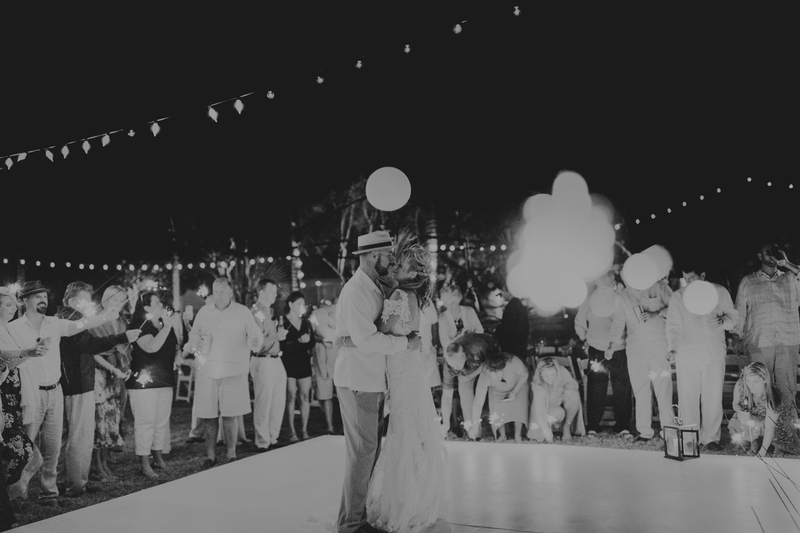 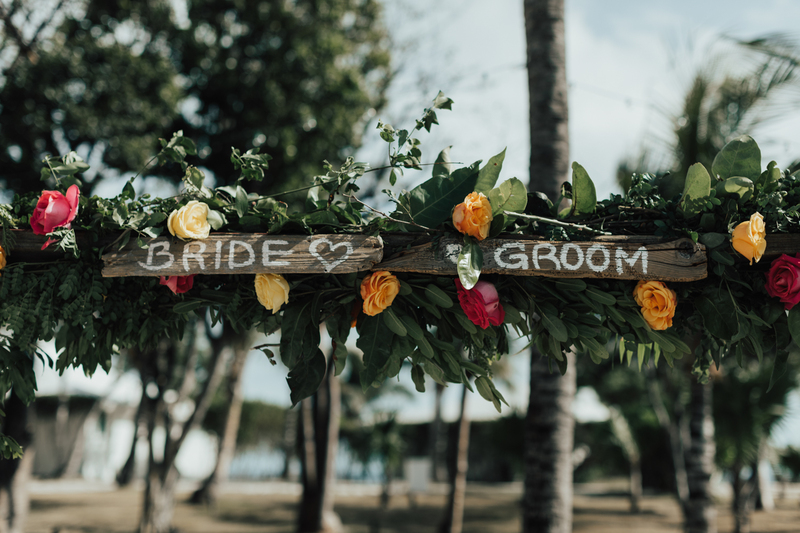 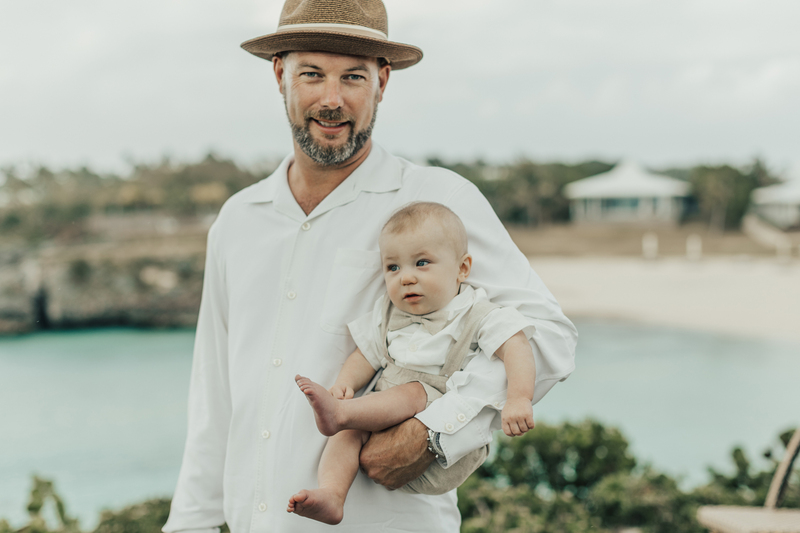 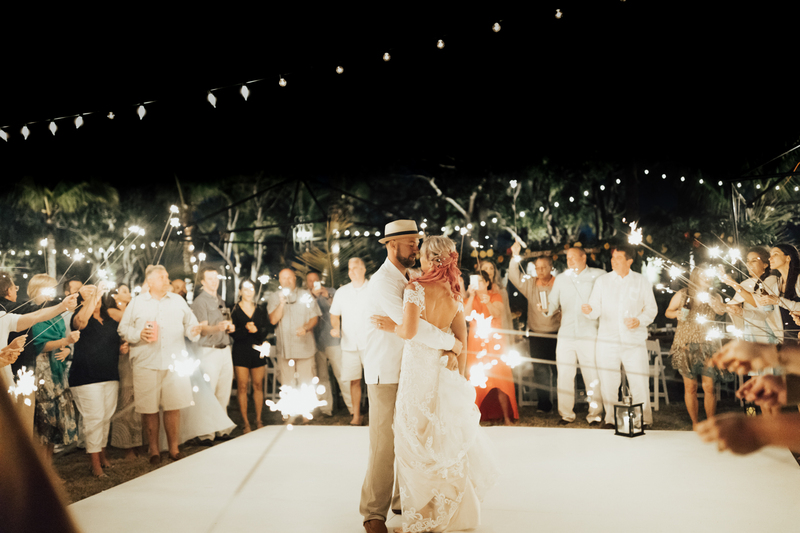 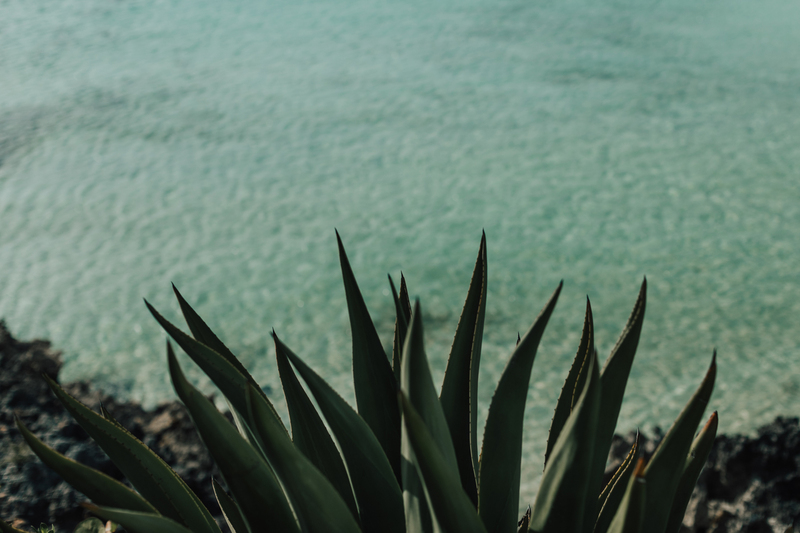 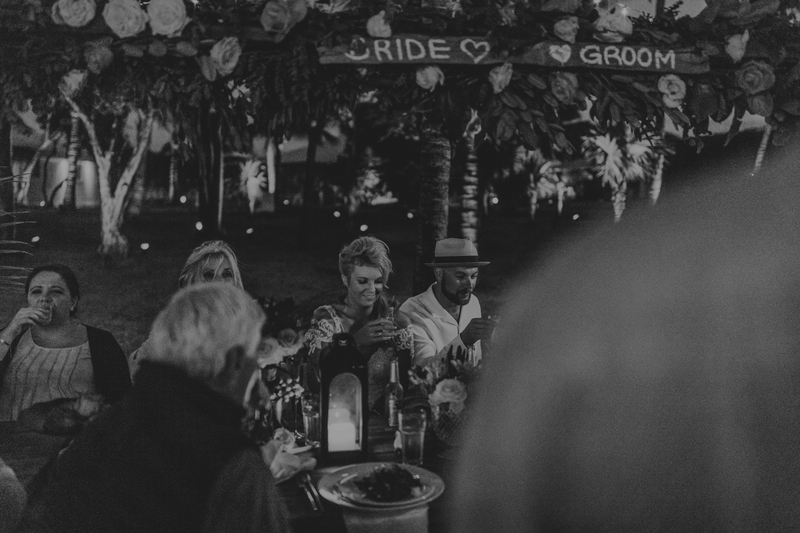 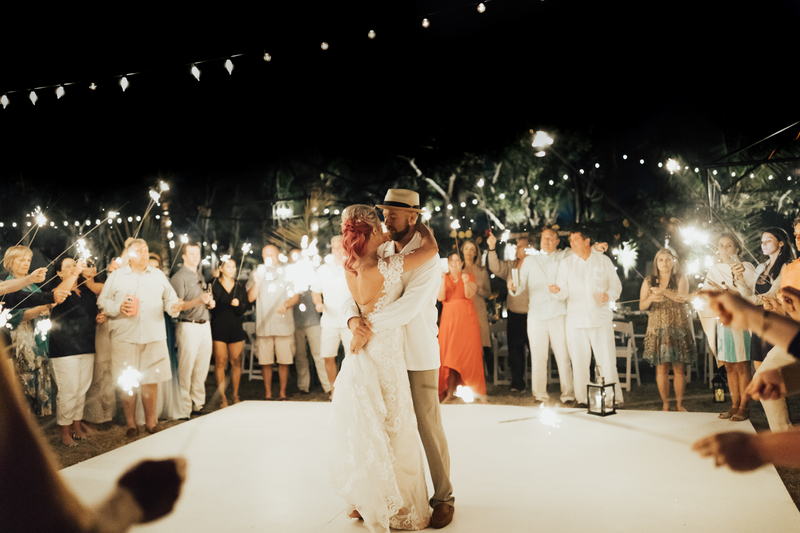 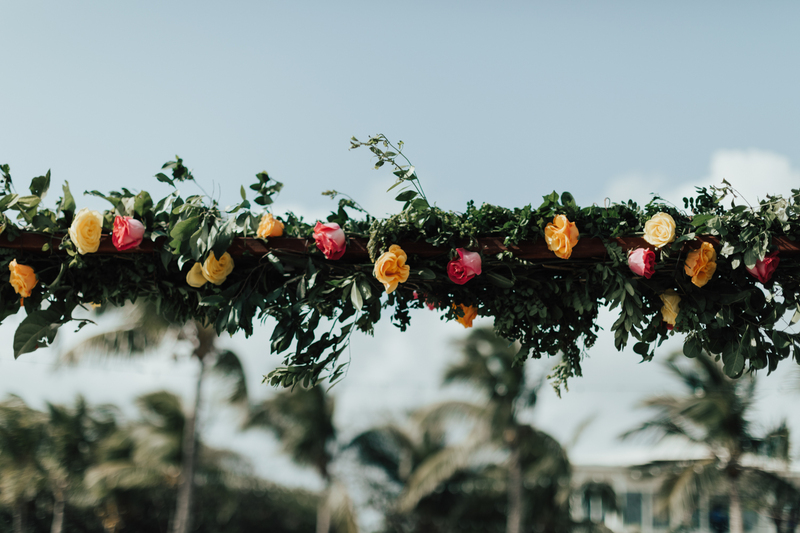 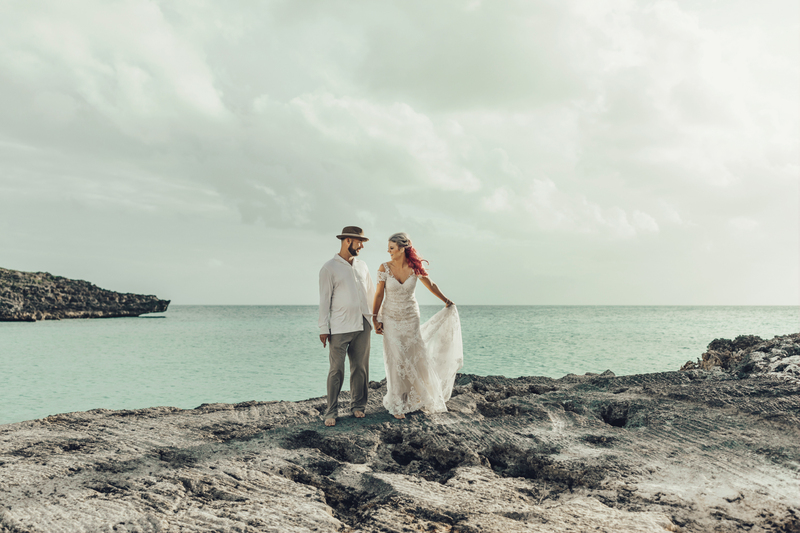 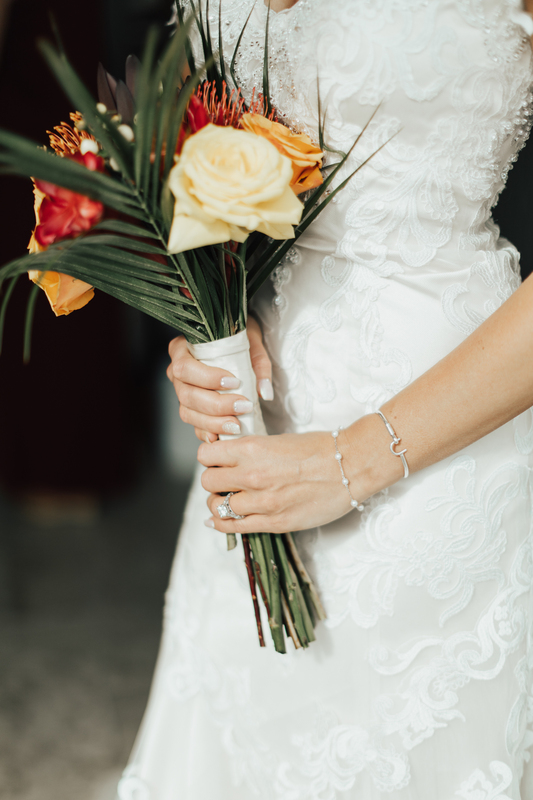 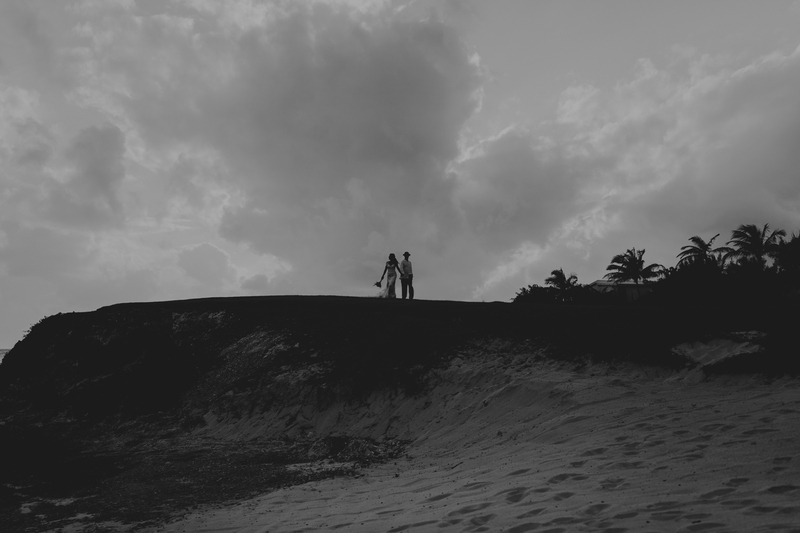 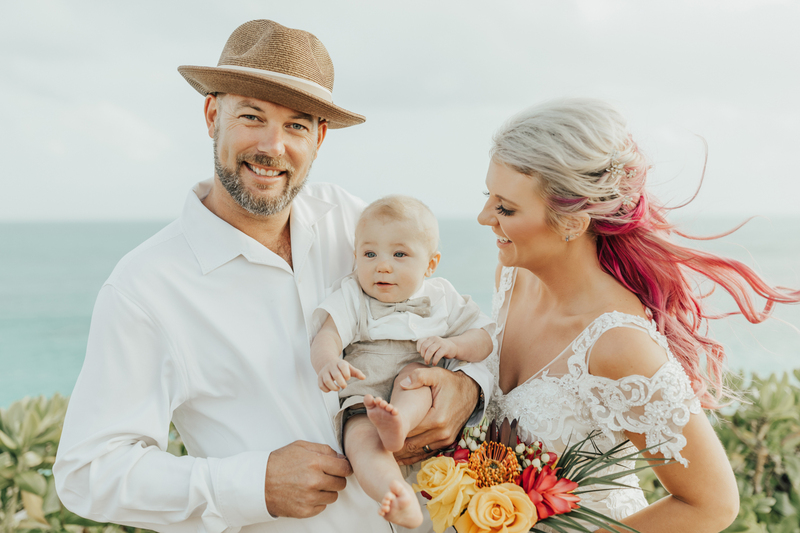 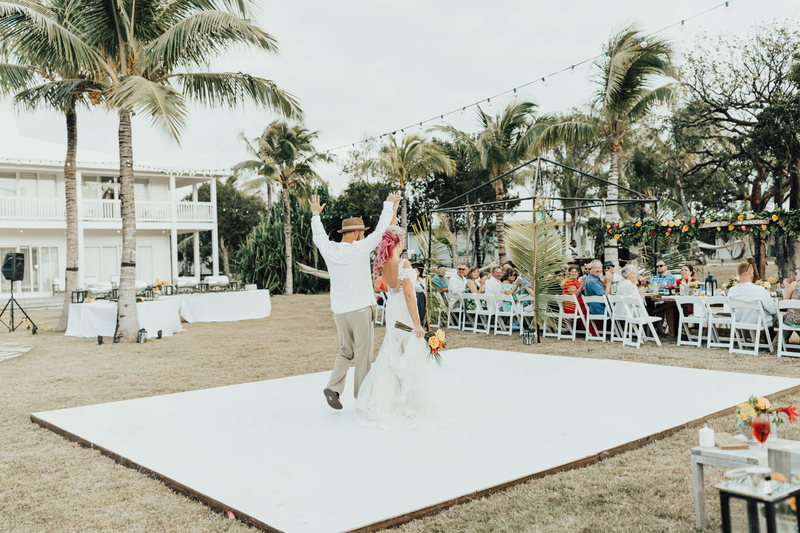 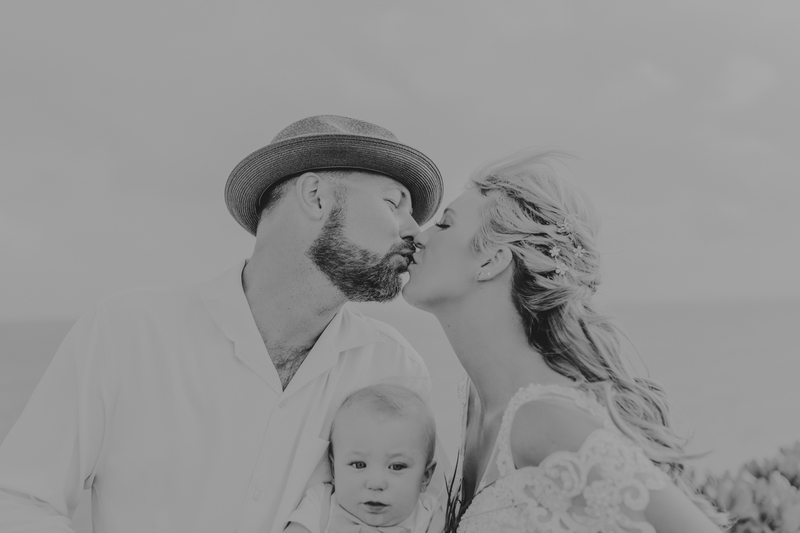 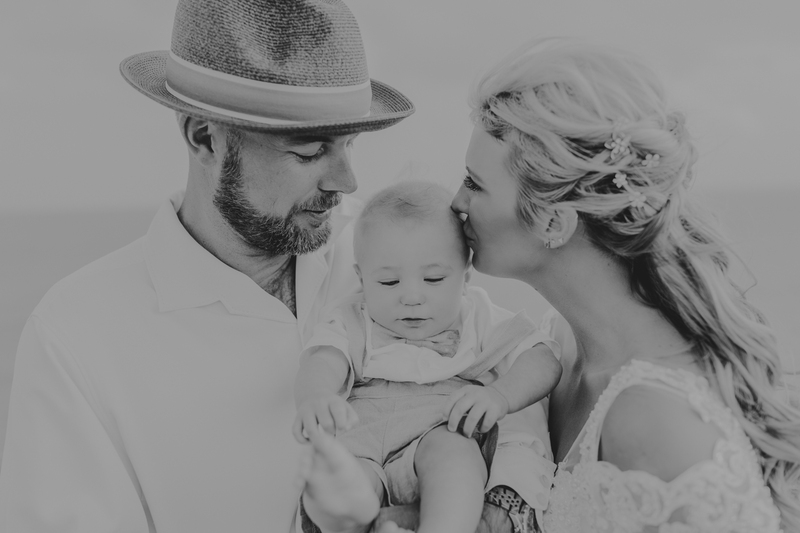 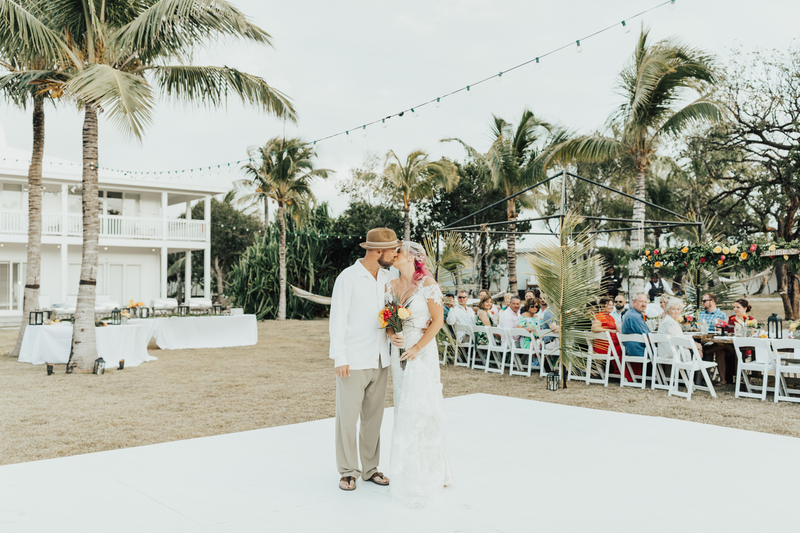 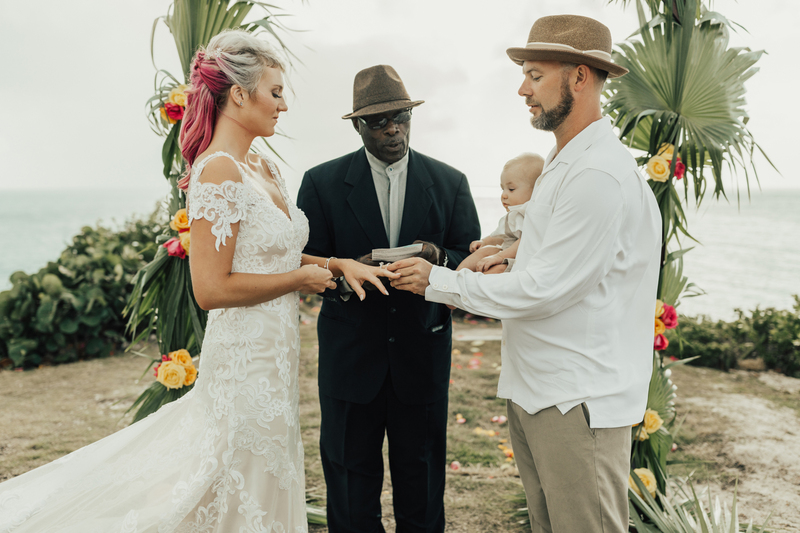 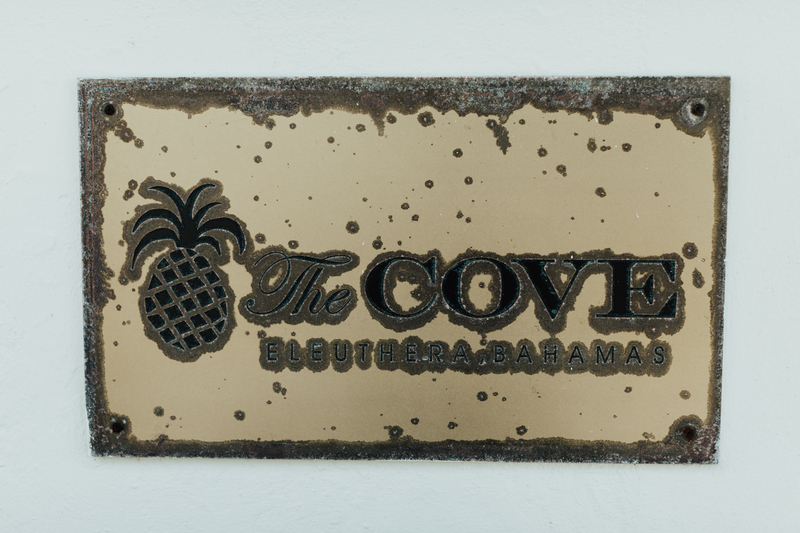 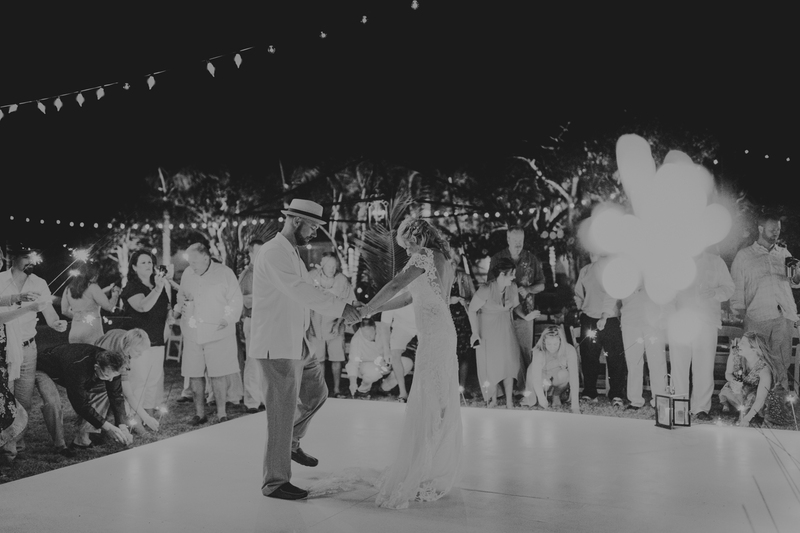 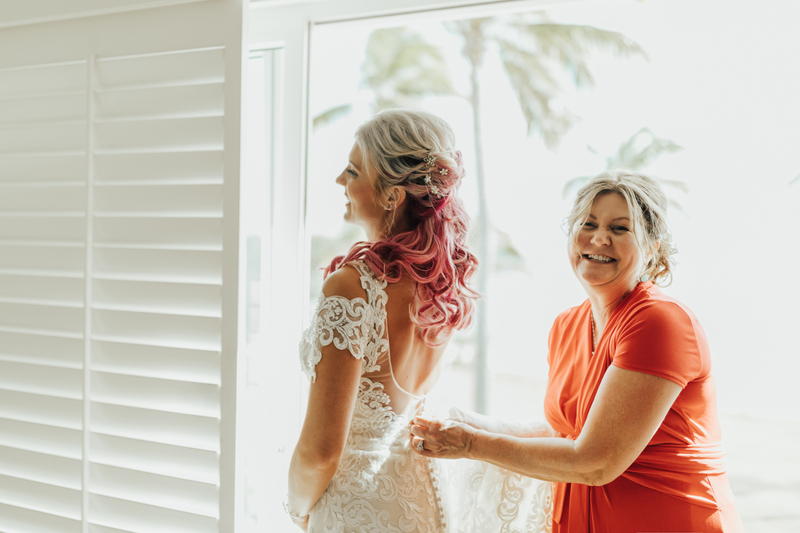 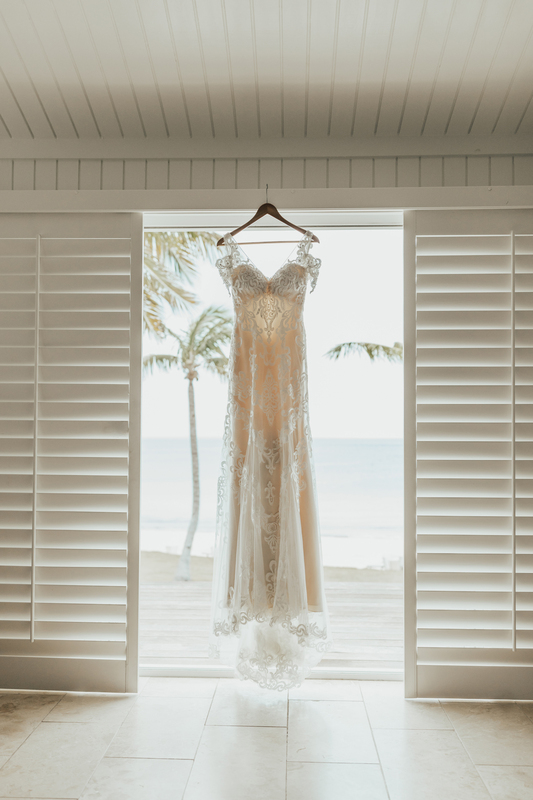 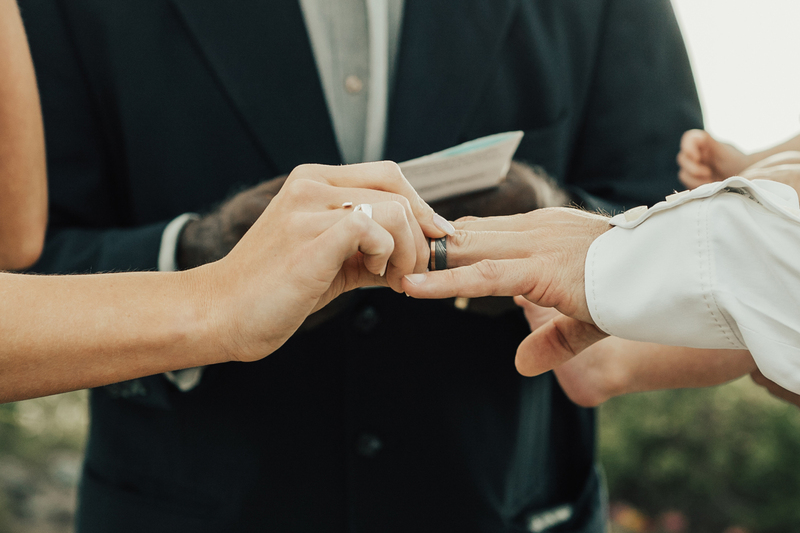 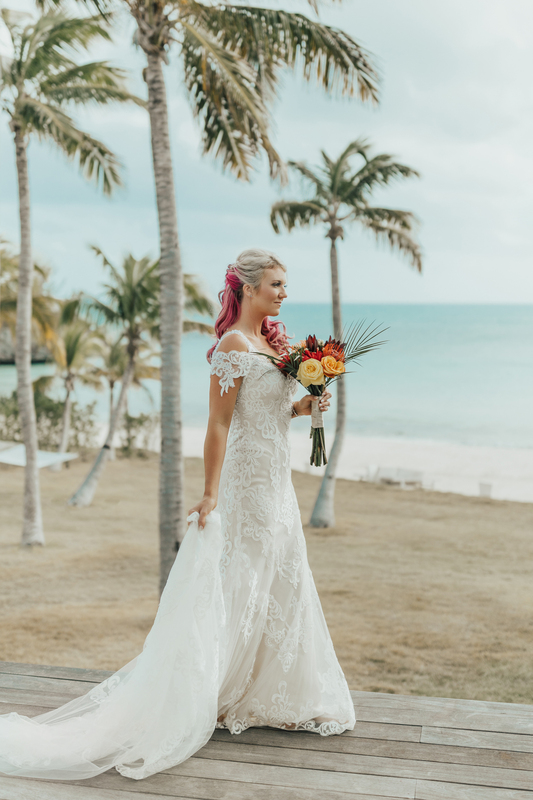 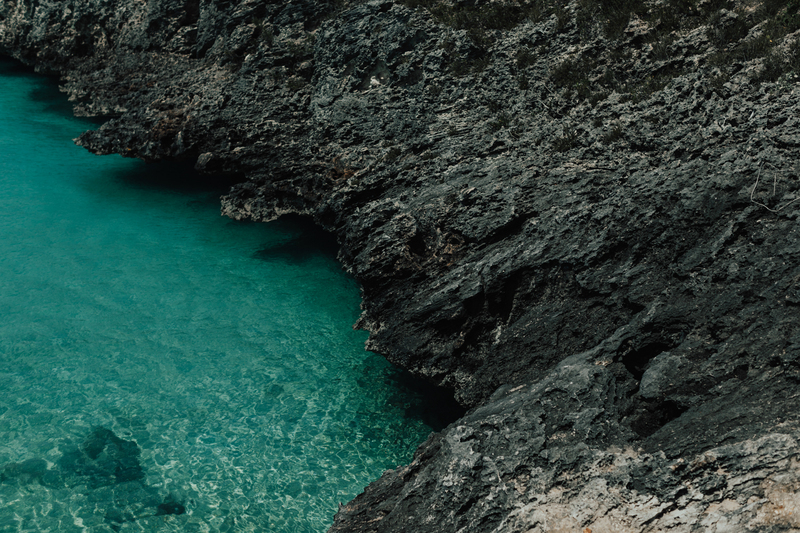 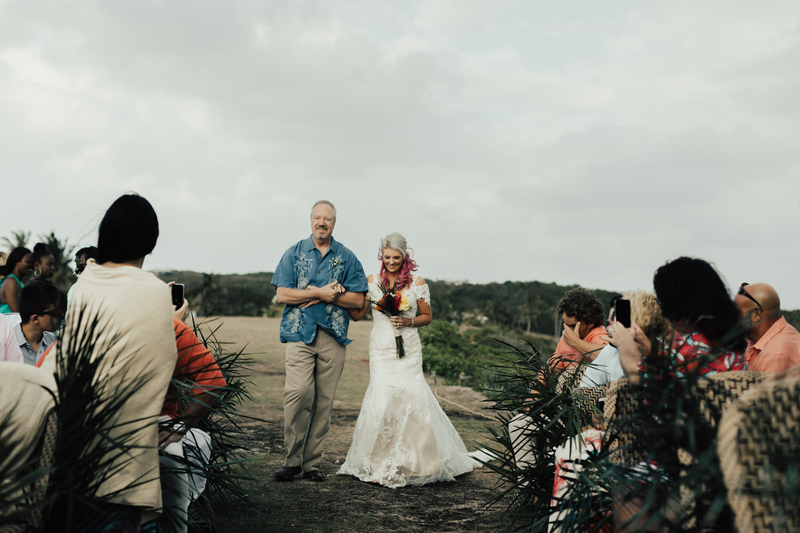 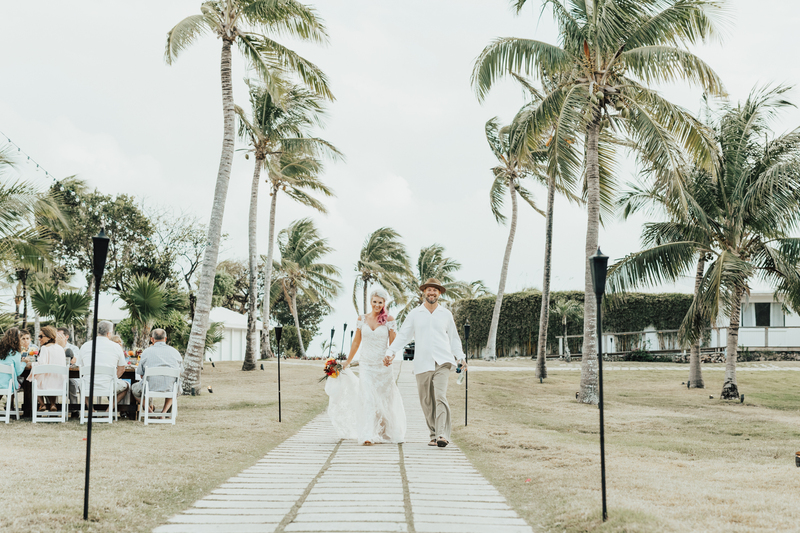 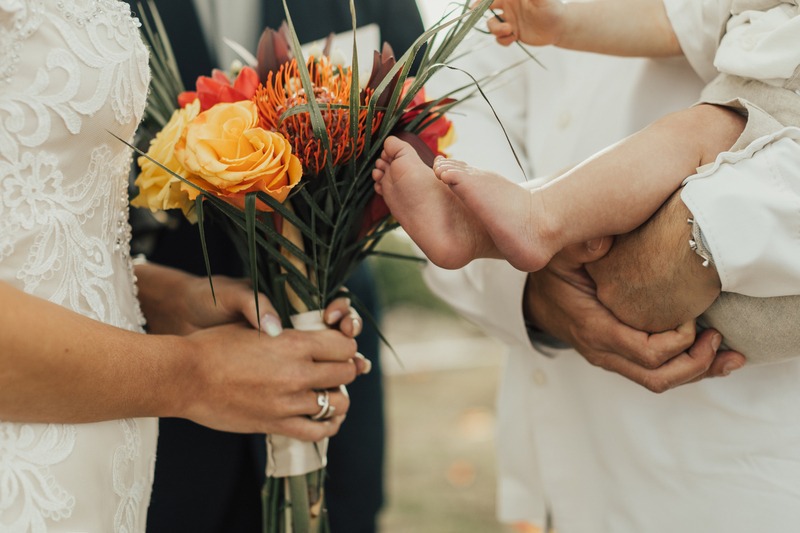 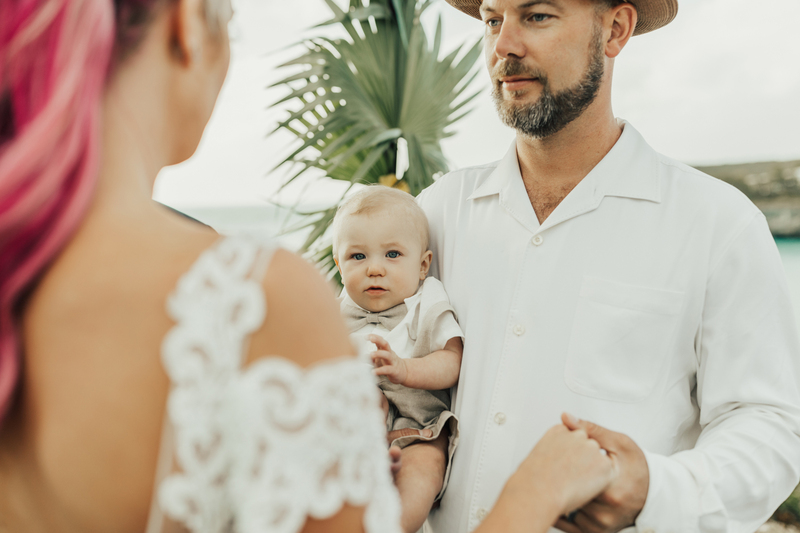 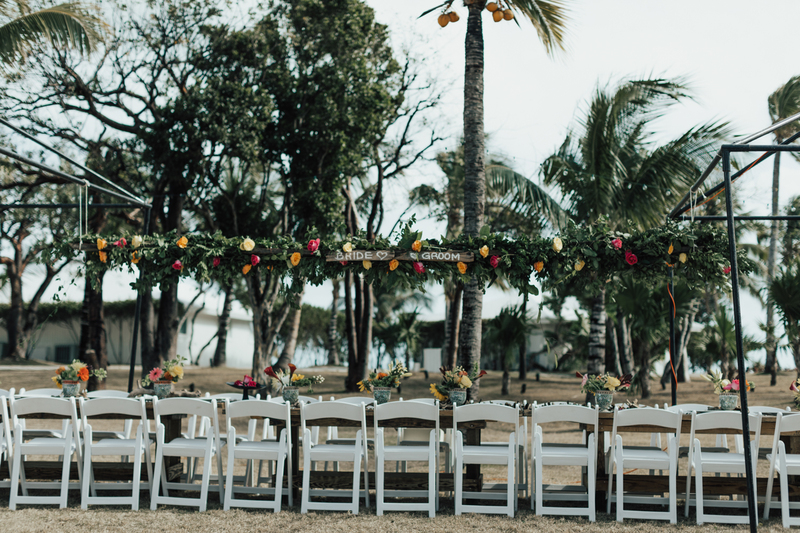 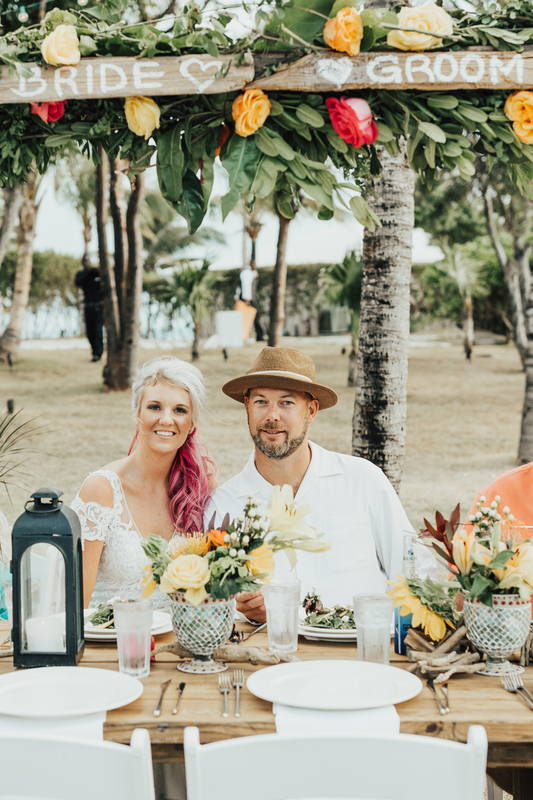 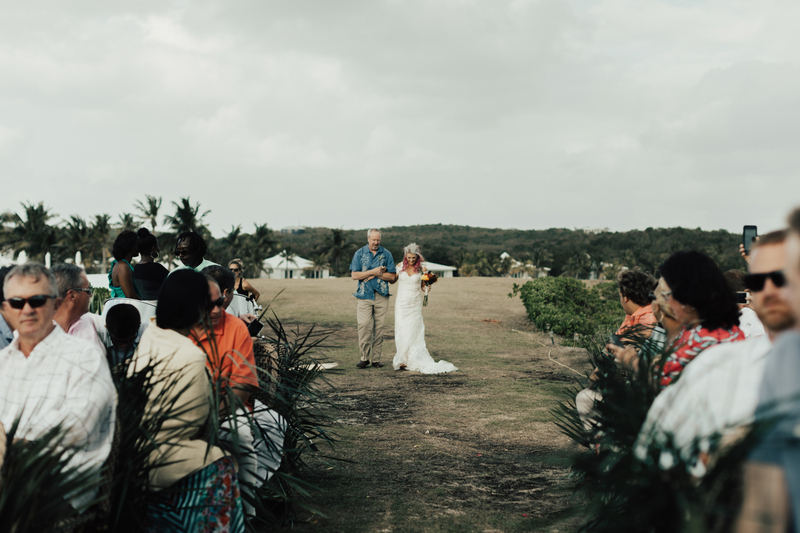 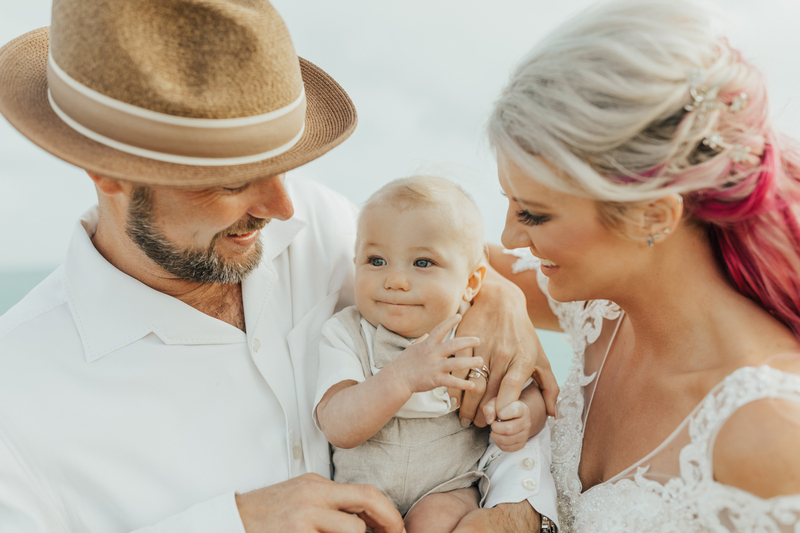 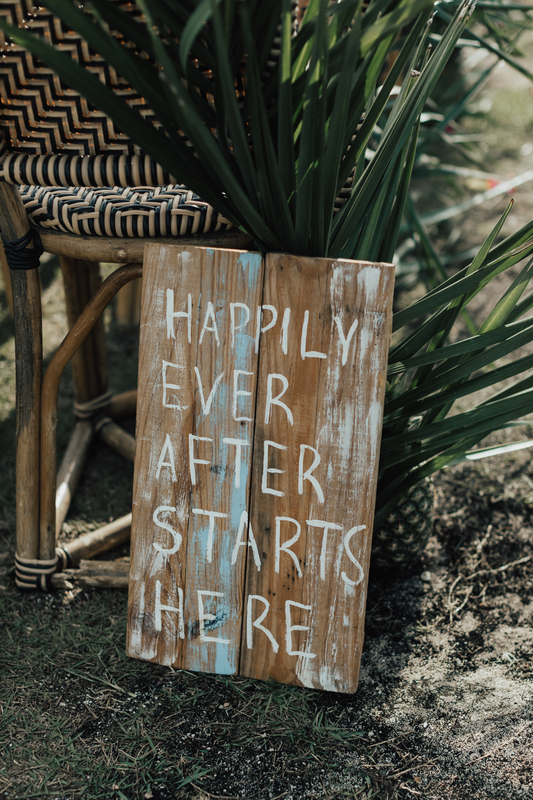 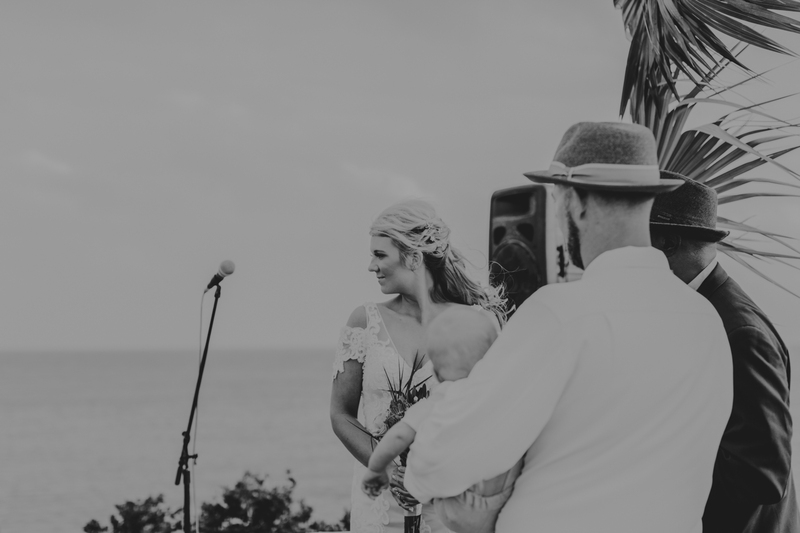 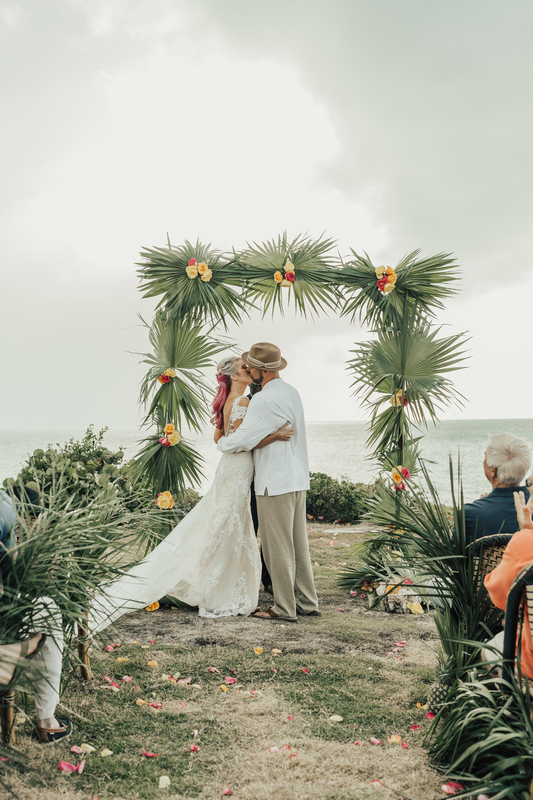 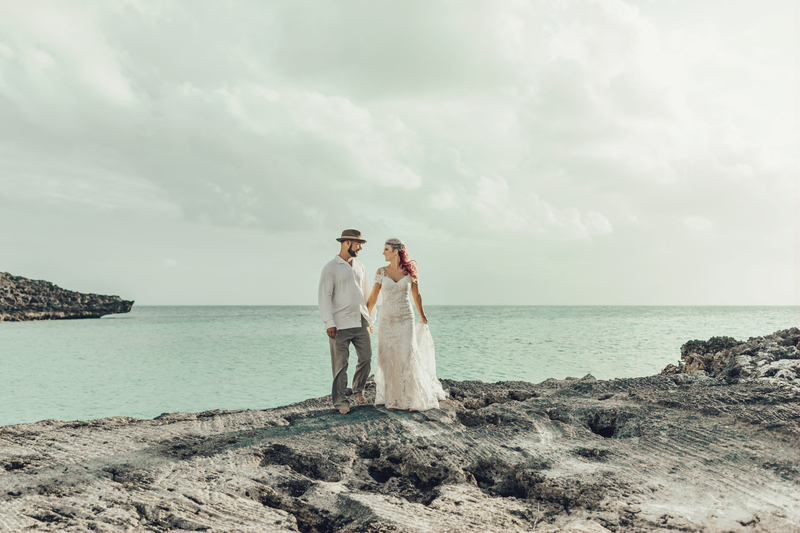 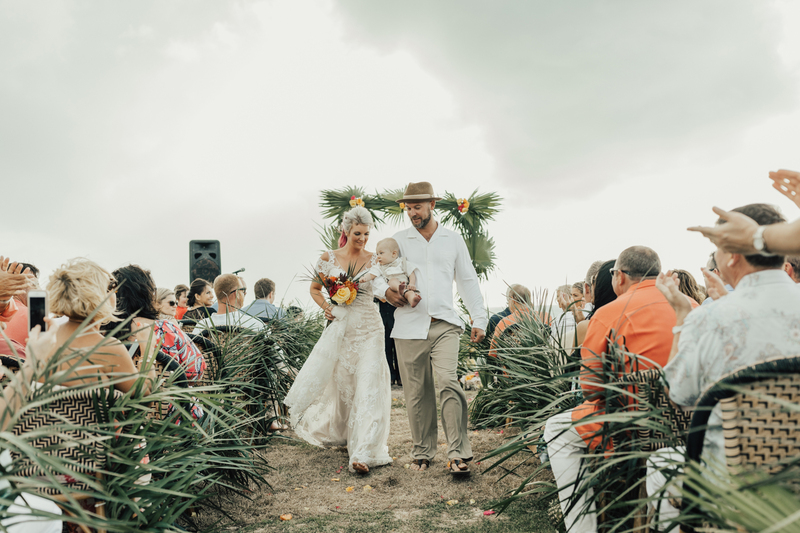 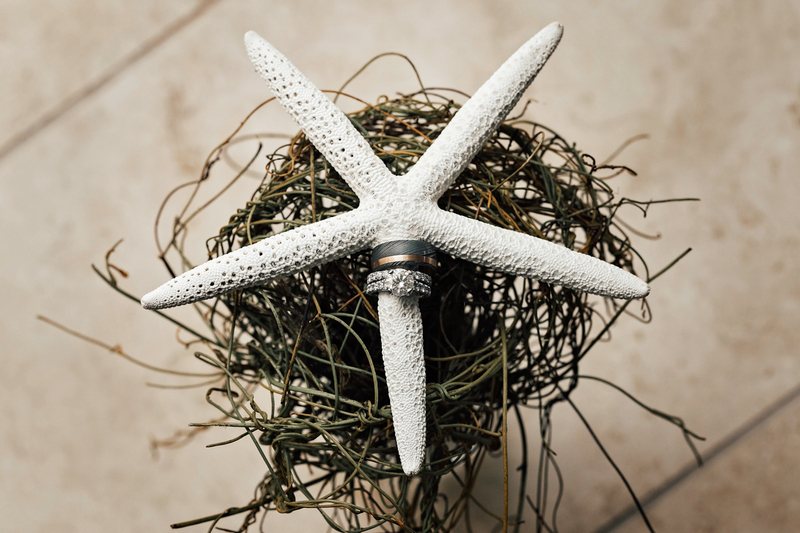 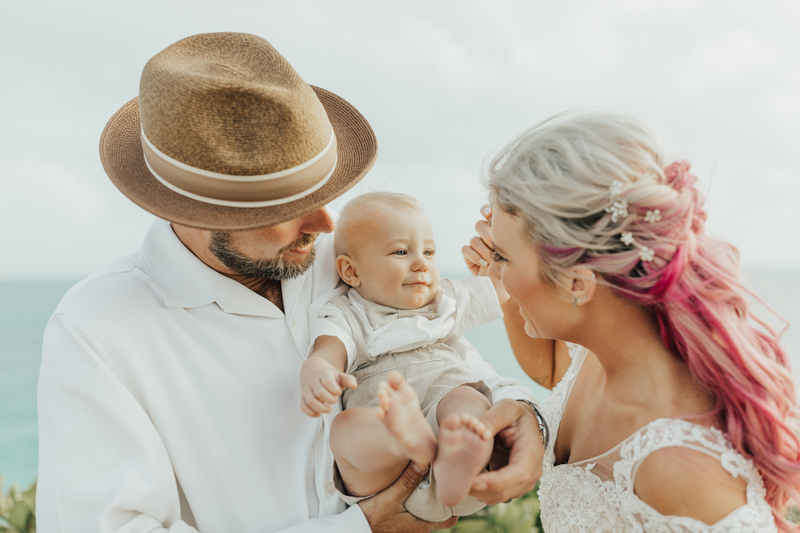 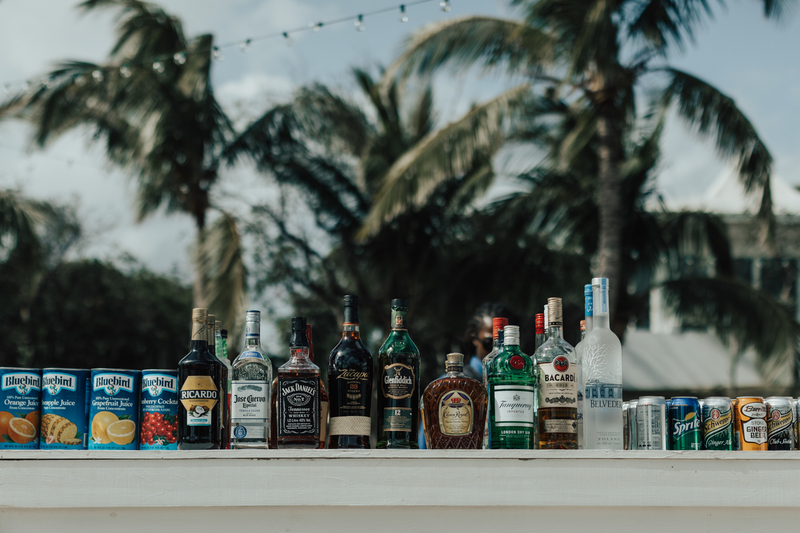 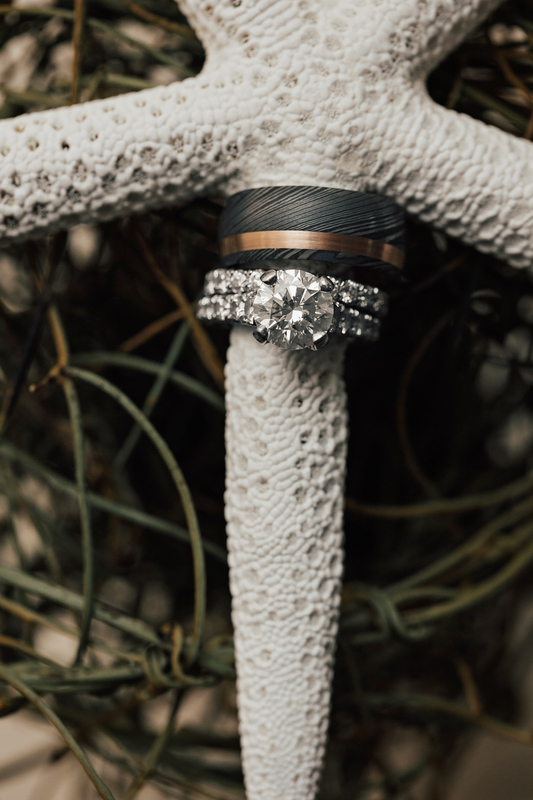 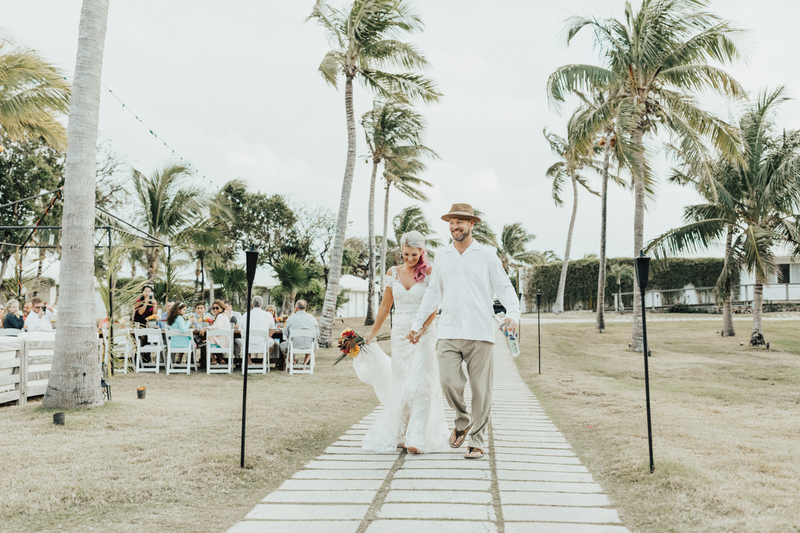 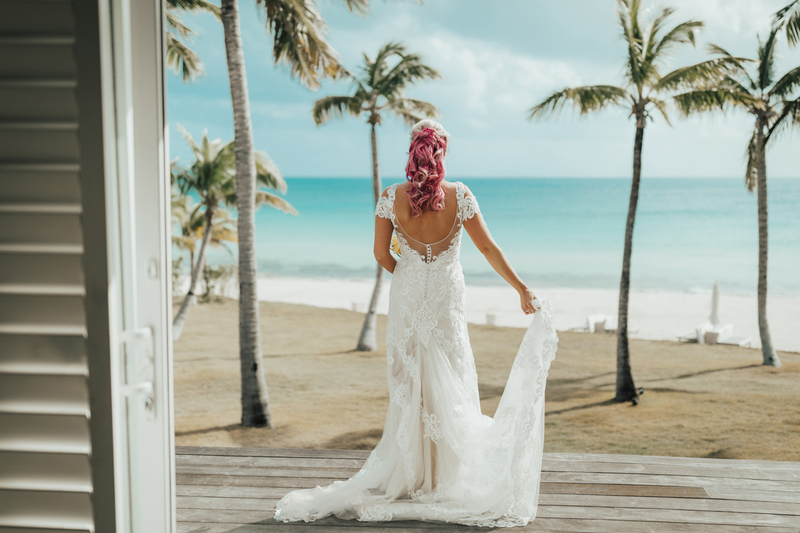 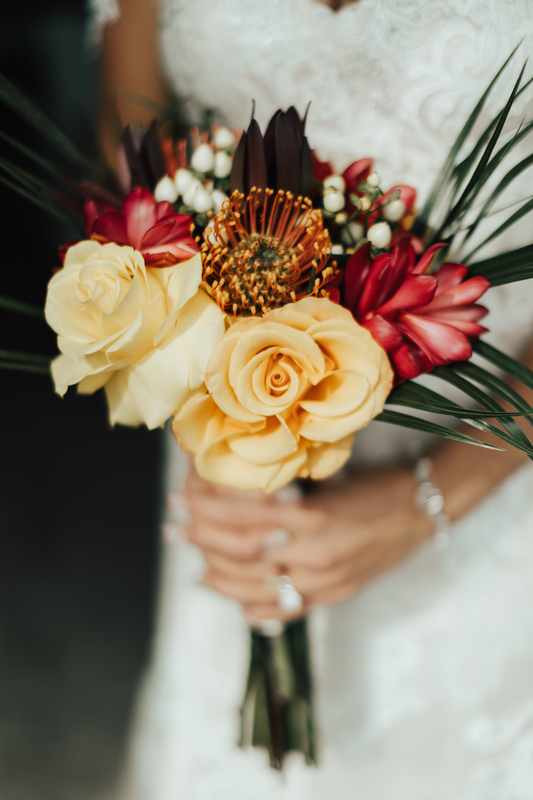 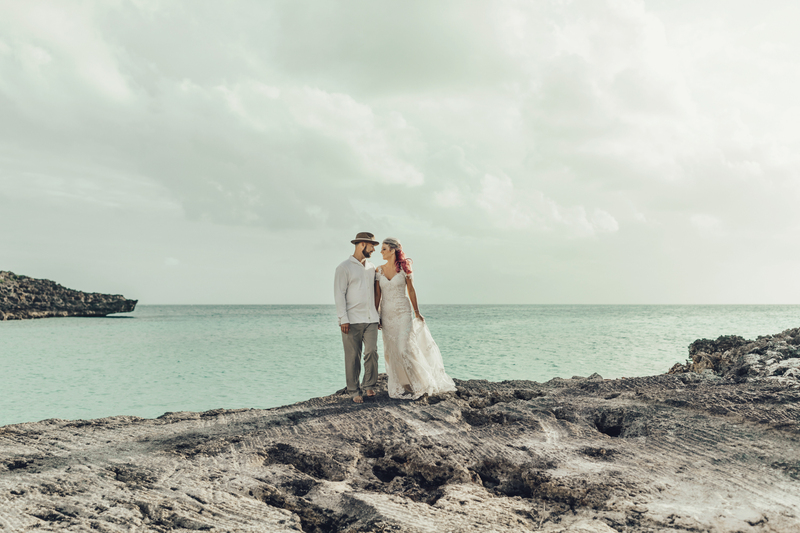 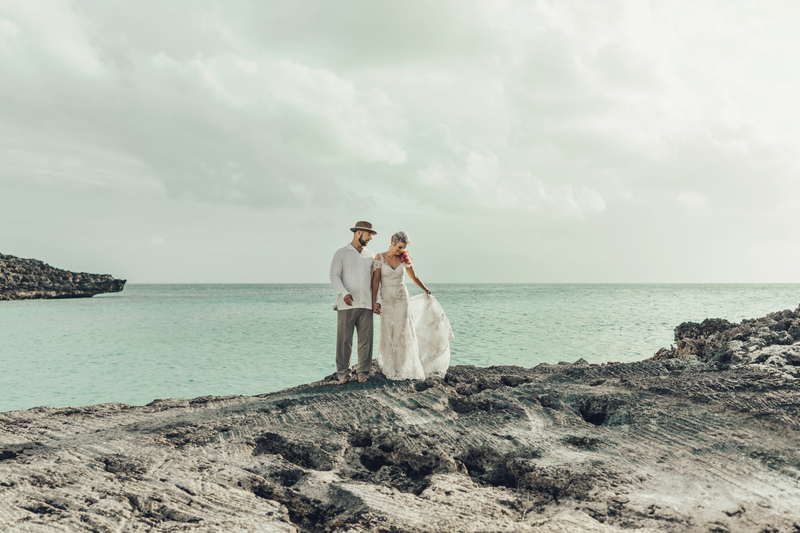 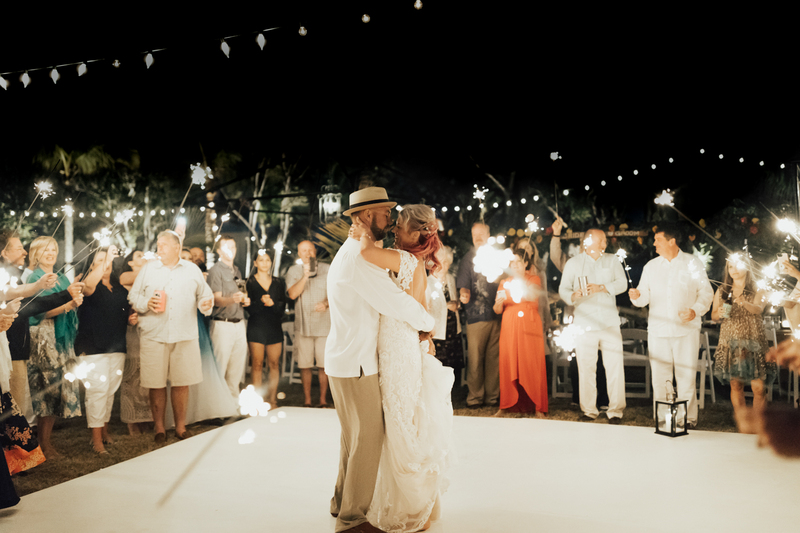 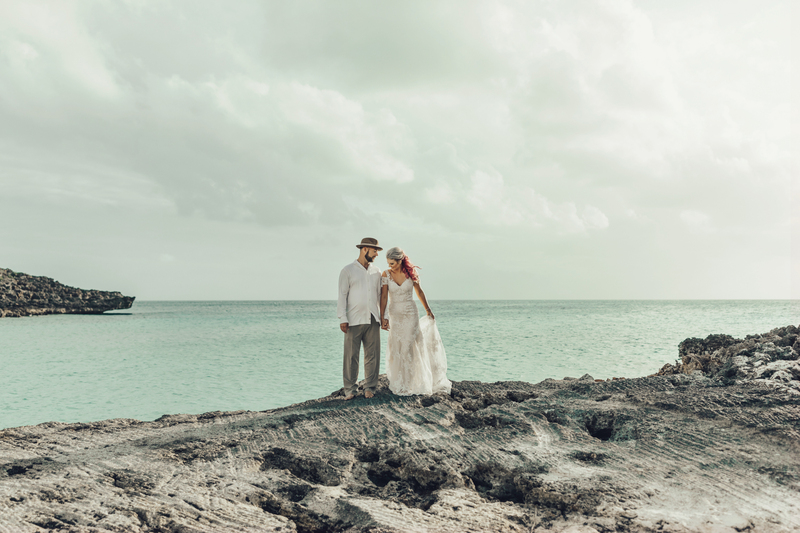 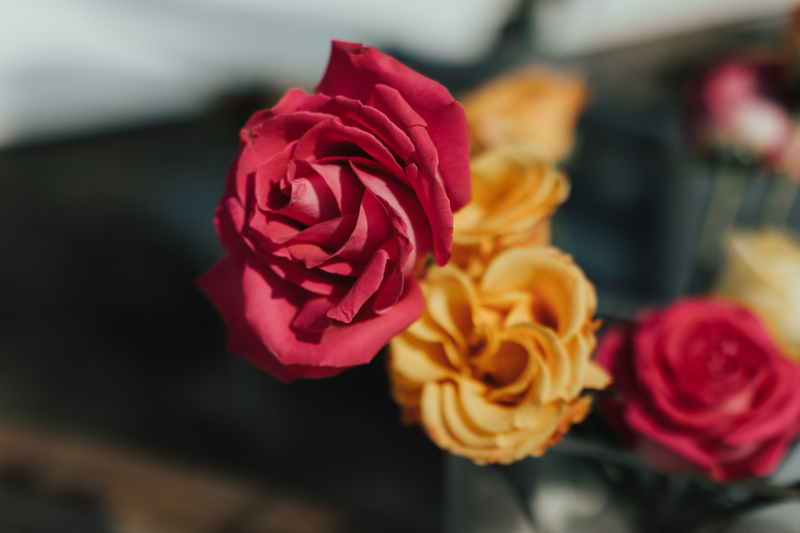 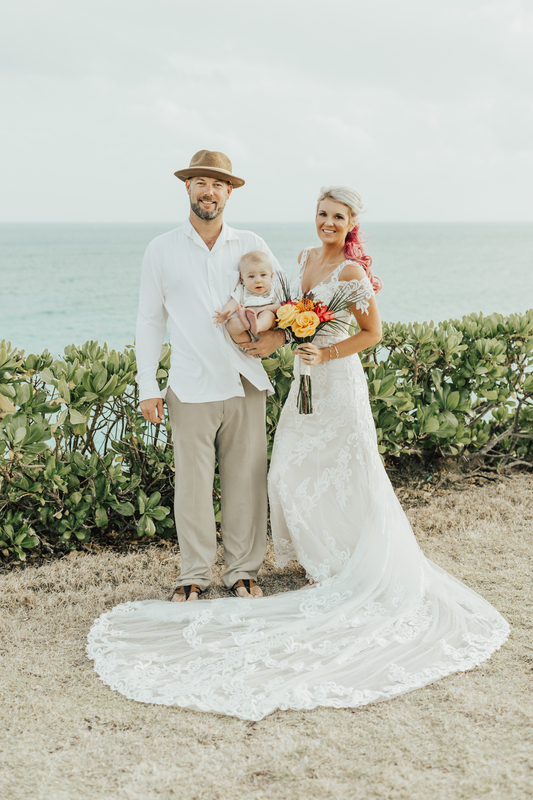 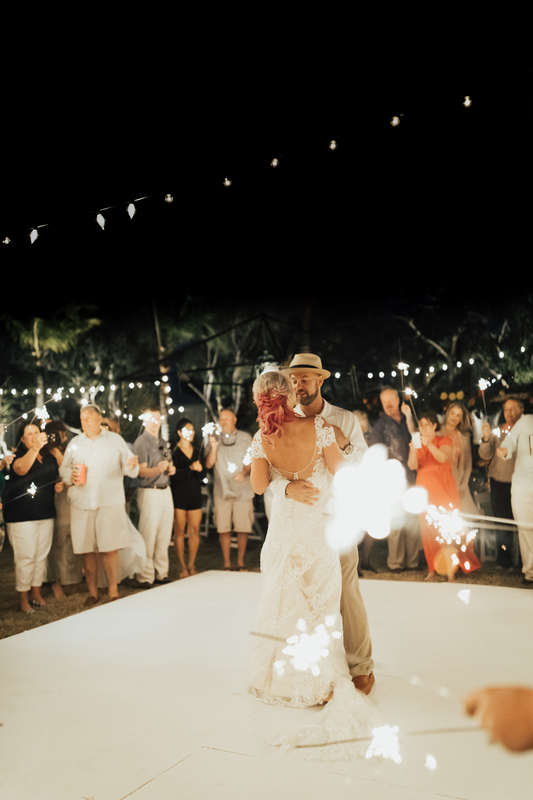 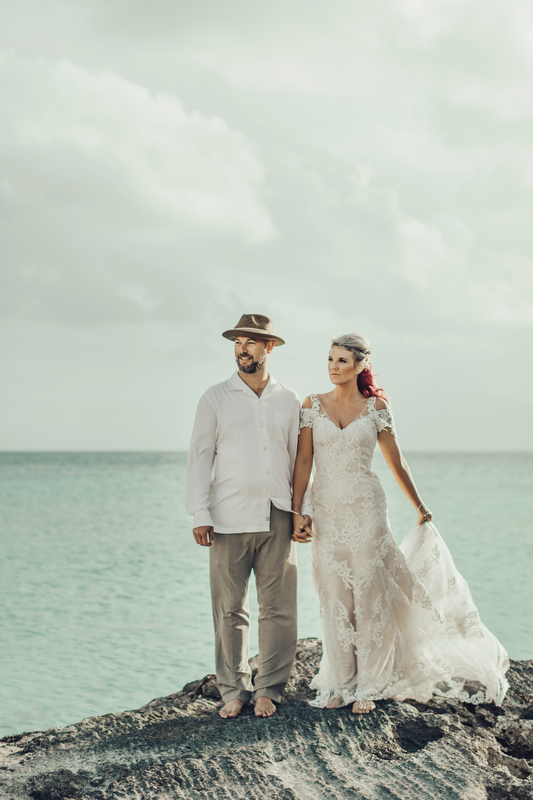 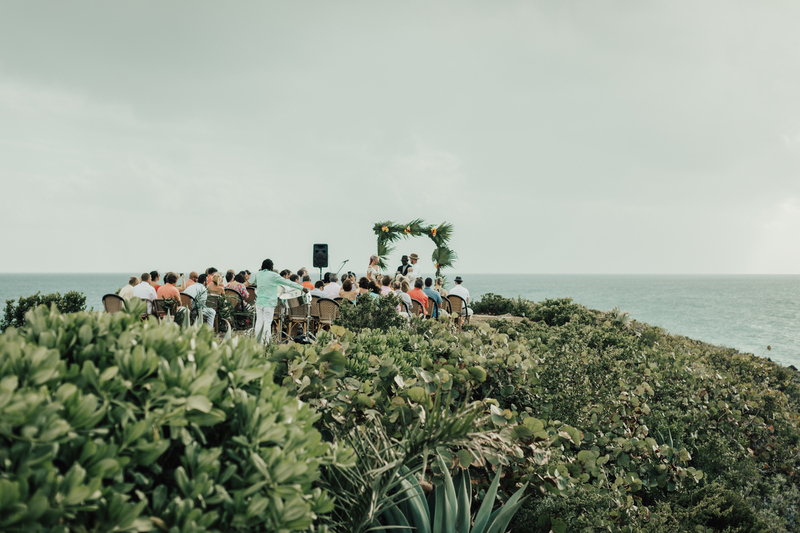 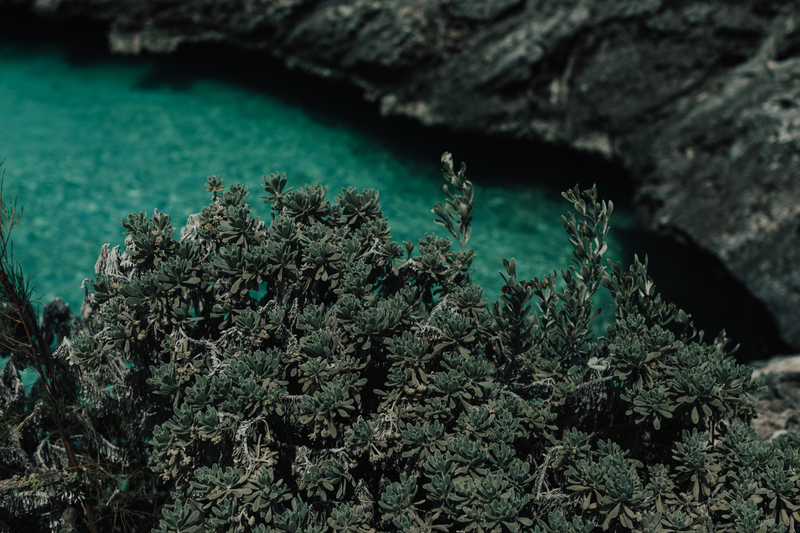 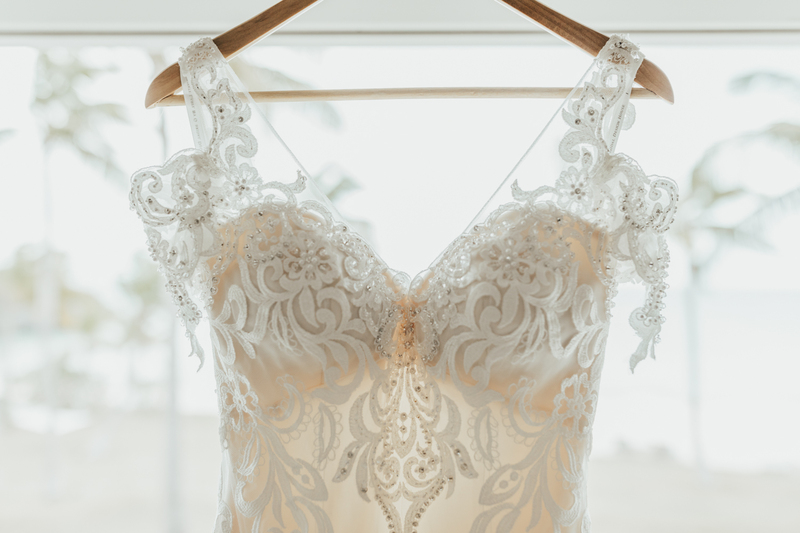 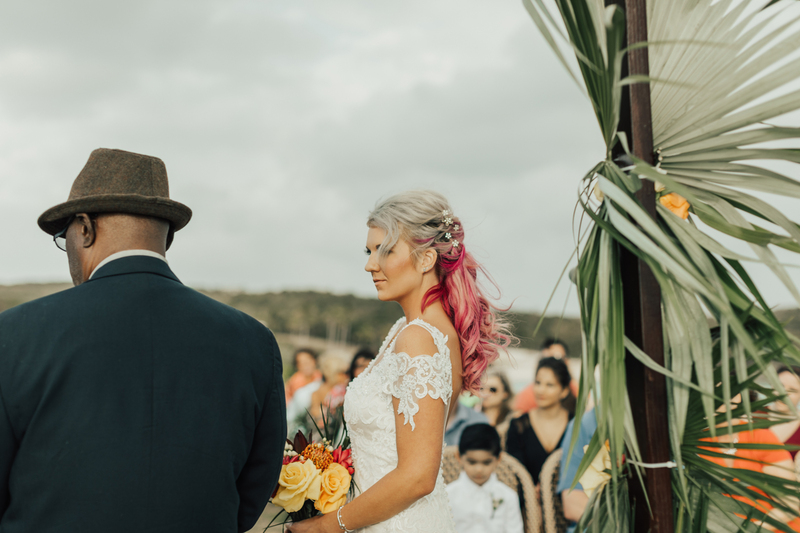 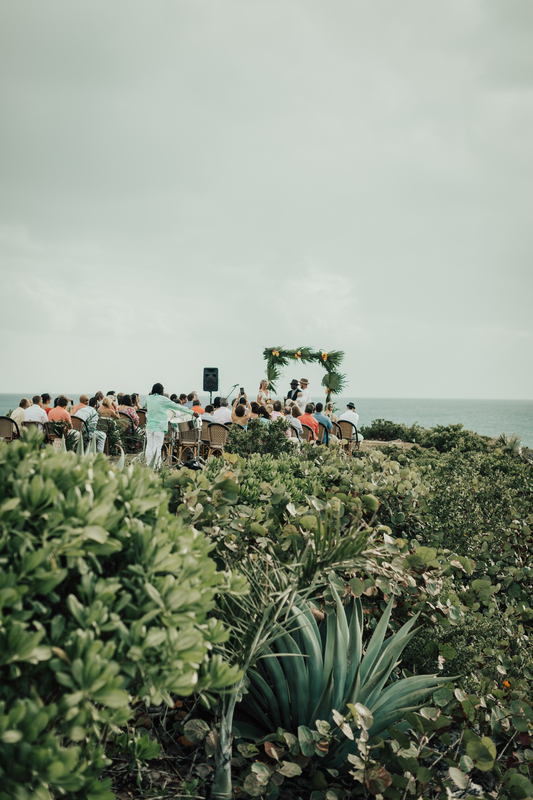 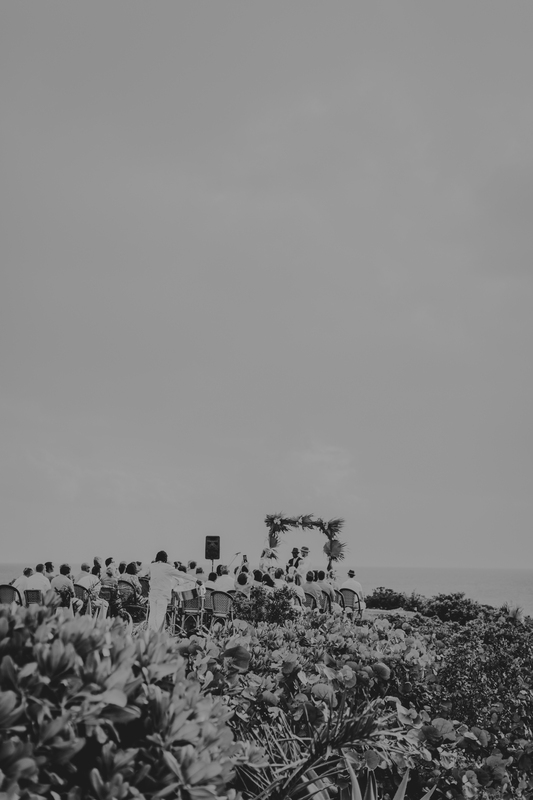 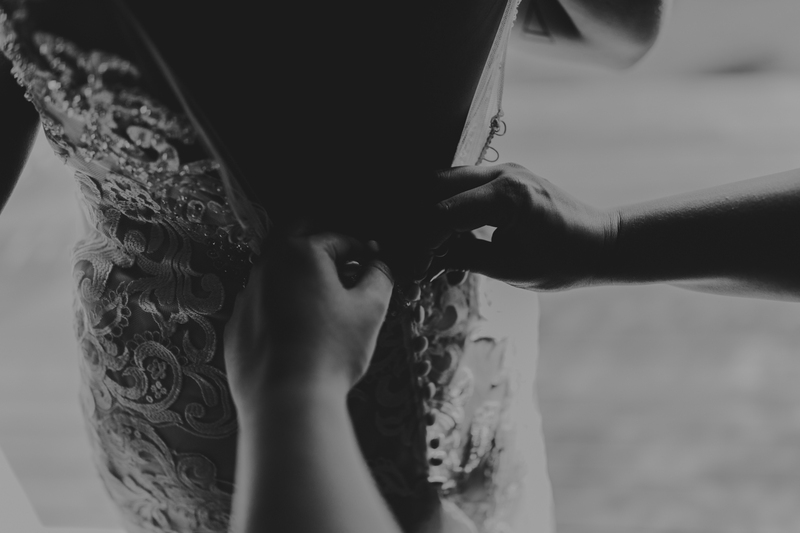 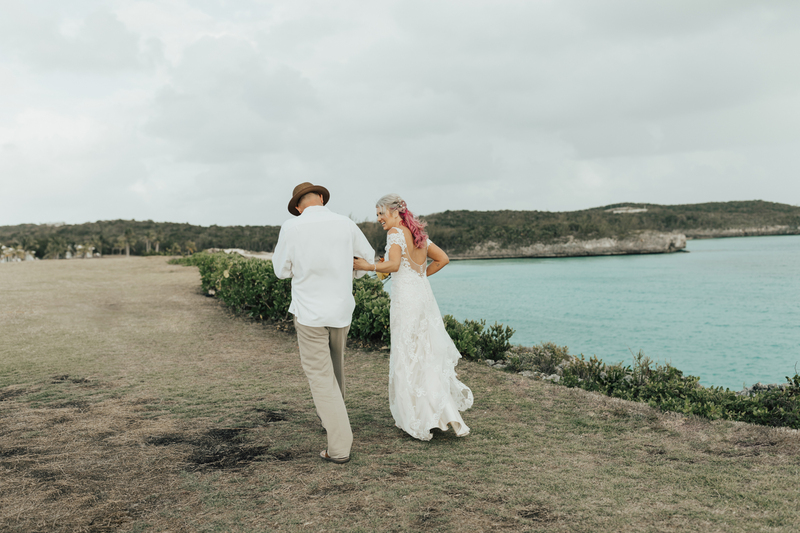 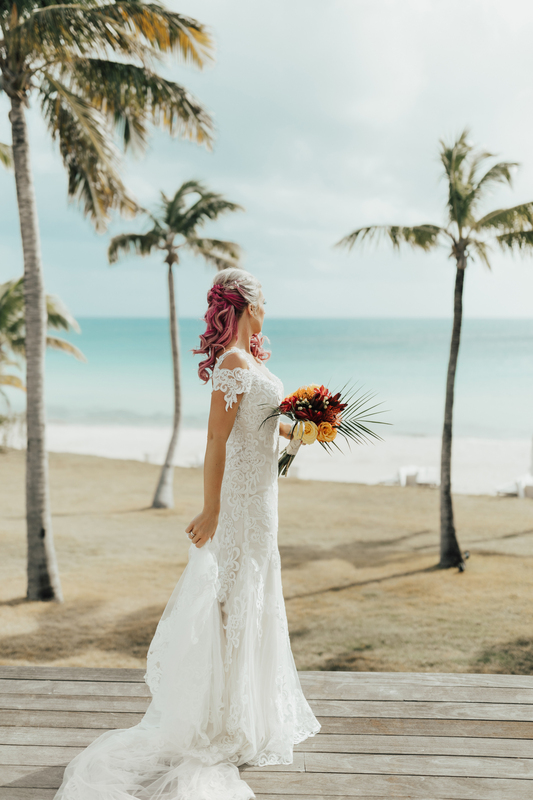 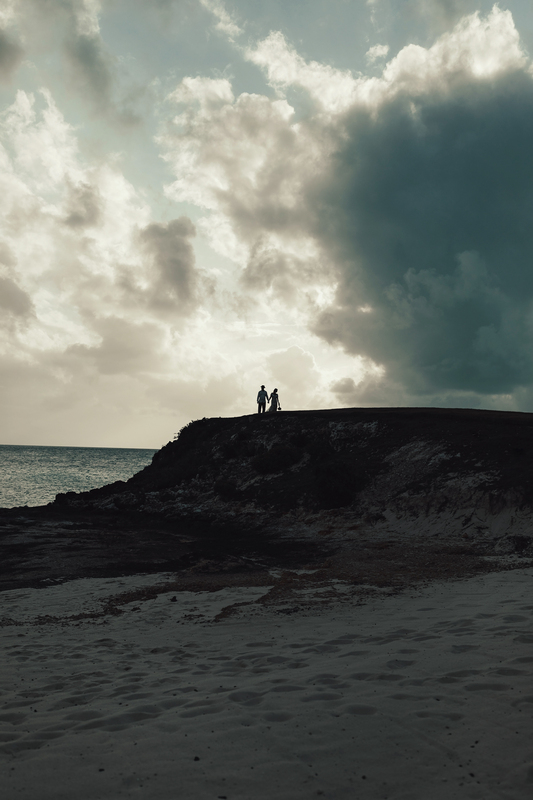 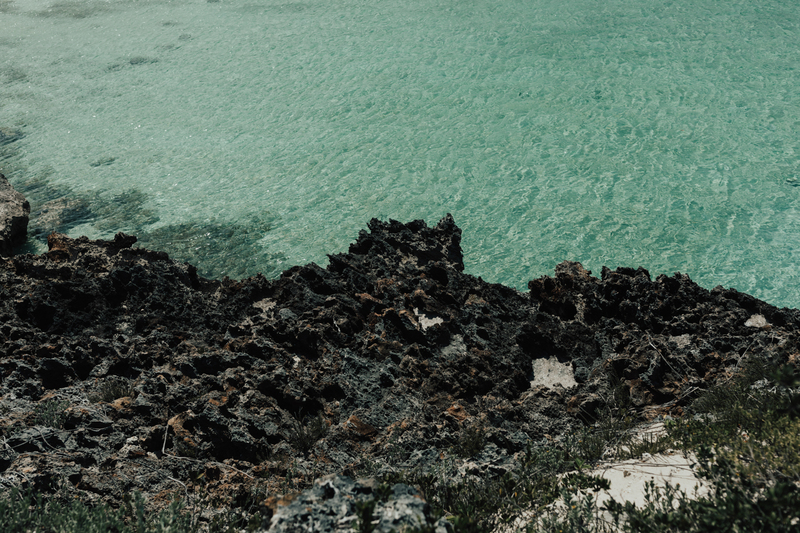 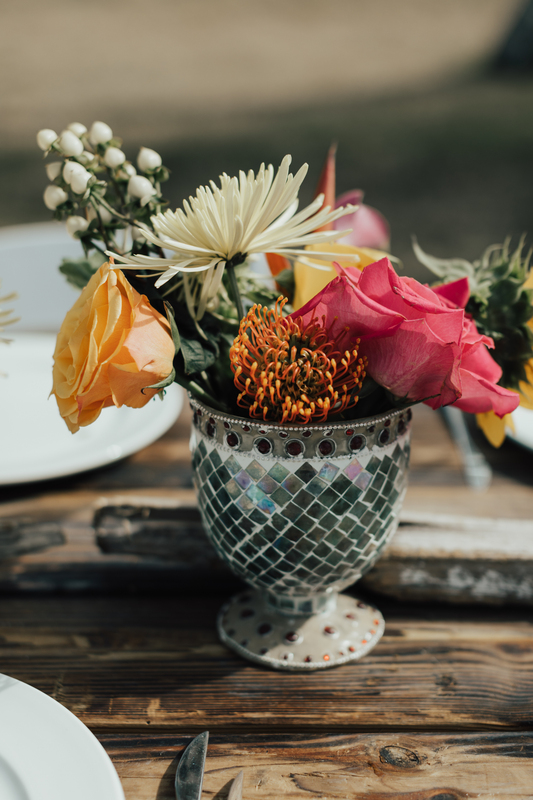 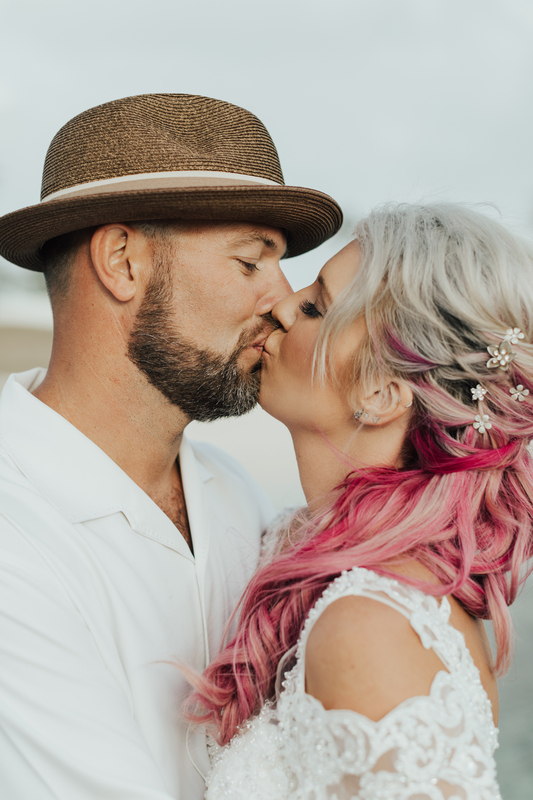 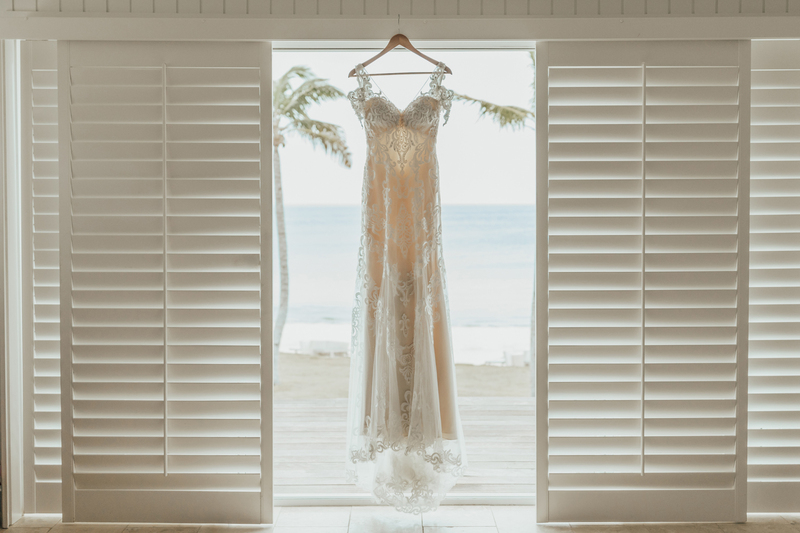 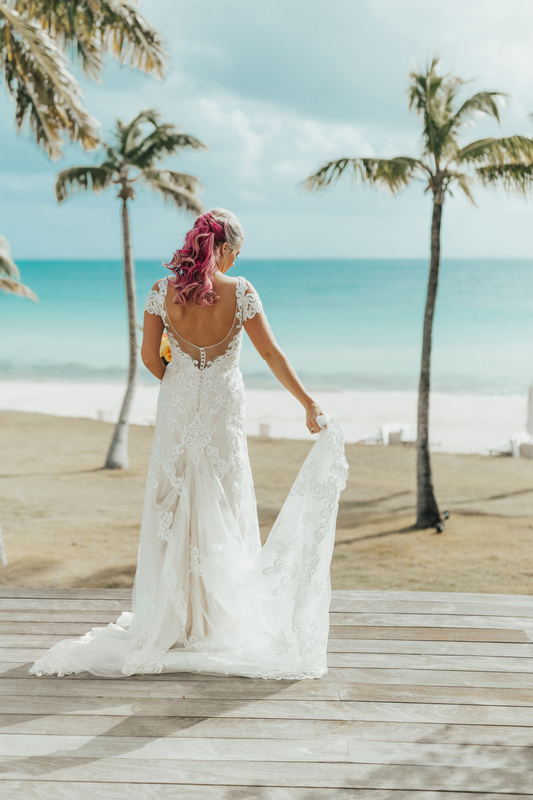 Gathered together with 50 of their closest family and friends on the remote Eleuthera island of the Bahamas at The Cove resort, this past weekend’s destination wedding was one for the books. 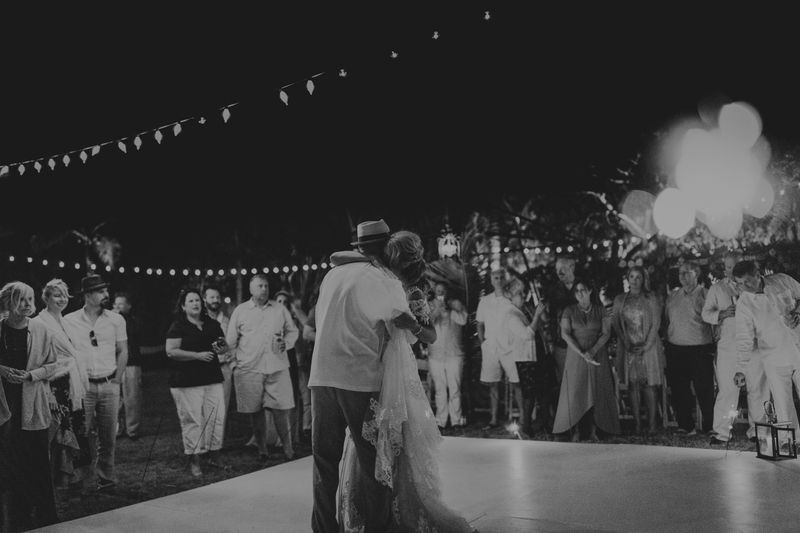 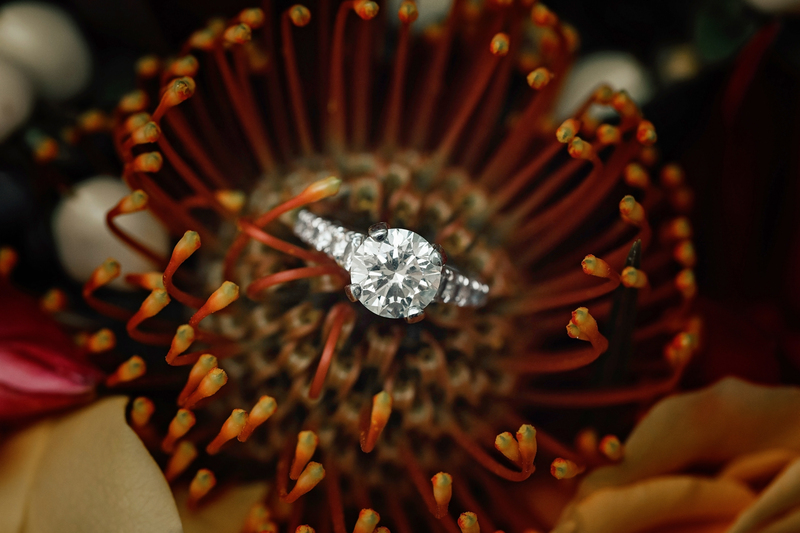 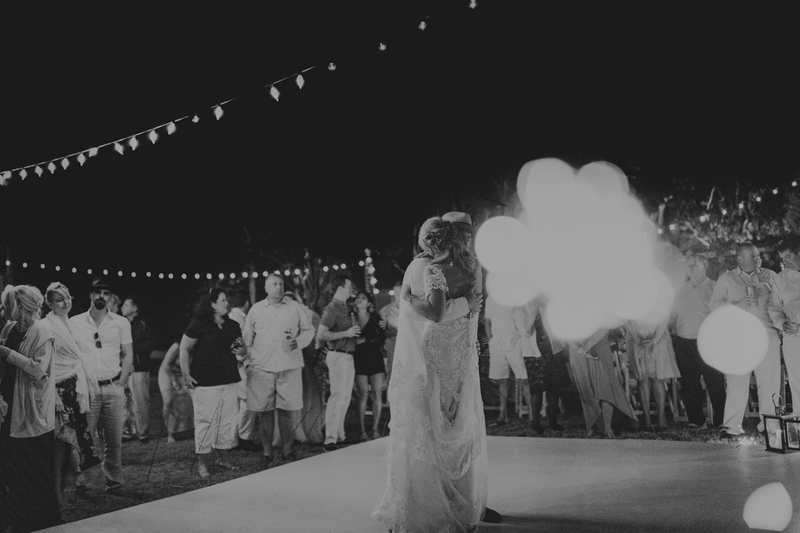 Kristen and Will had an unforgettable getaway wedding celebration that none of us who were there will ever forget. 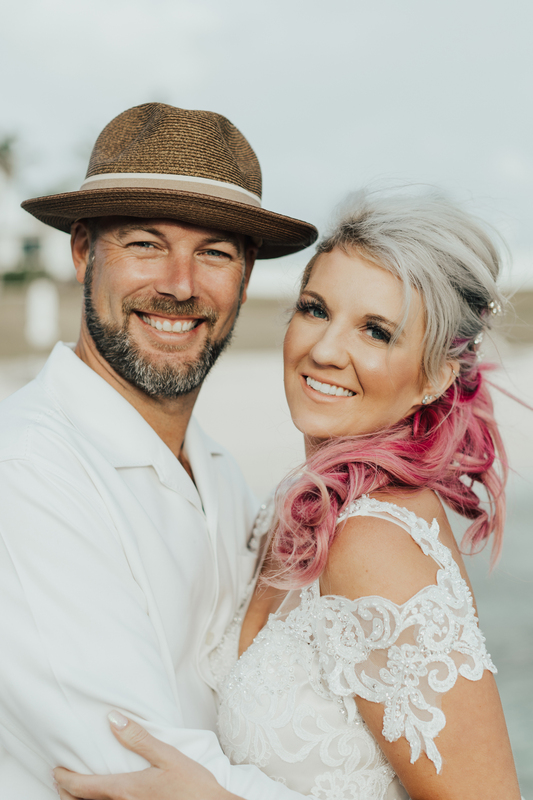 Congrats to this sweet couple!